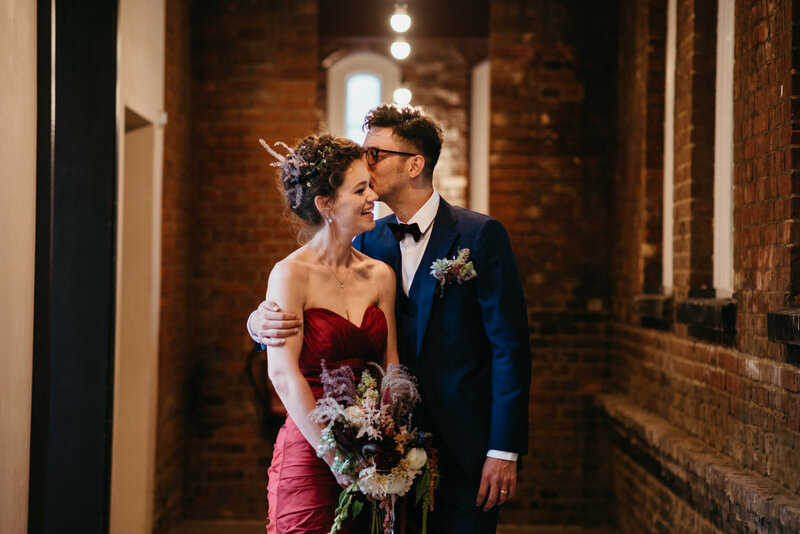 2017 has been the year of London Weddings and I’ve loved every moment. 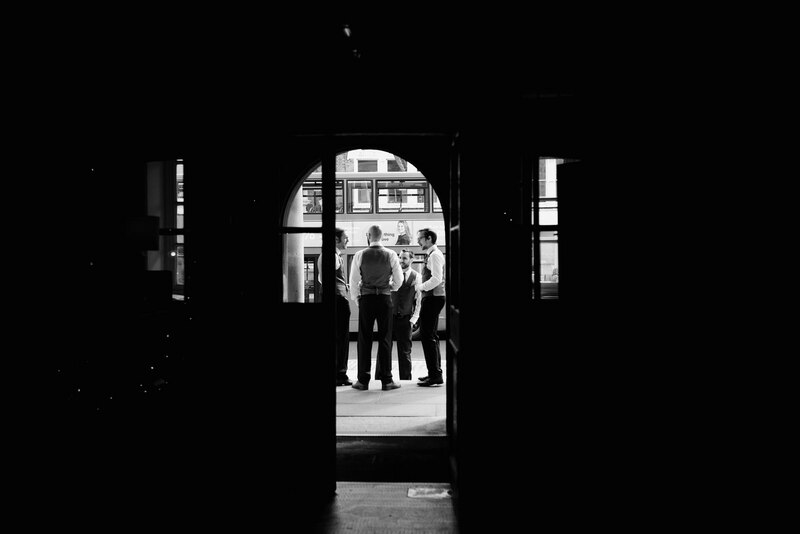 I love the hustle and bustle of the city, and of course the urban textures and architecture. 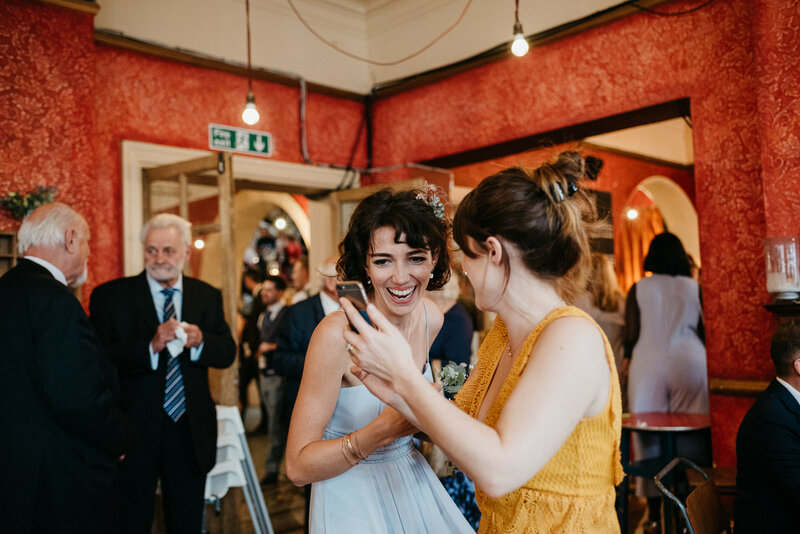 Katie got in touch earlier this year after finding me on Facebook. 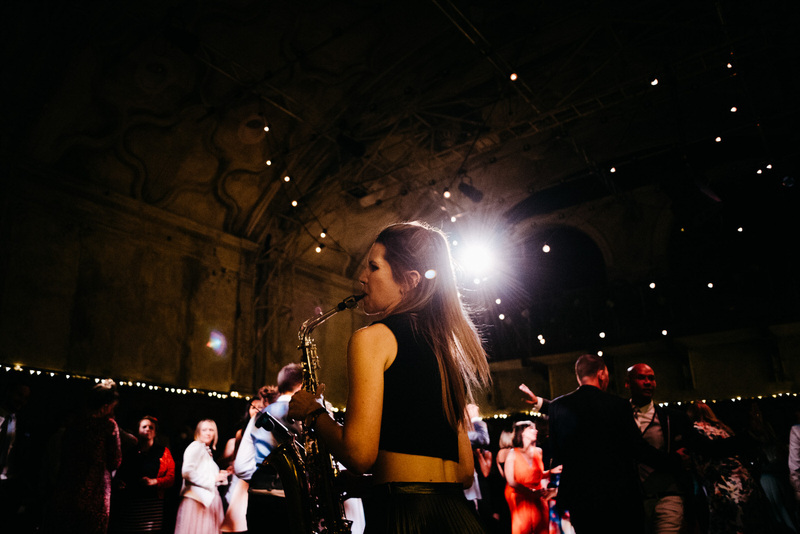 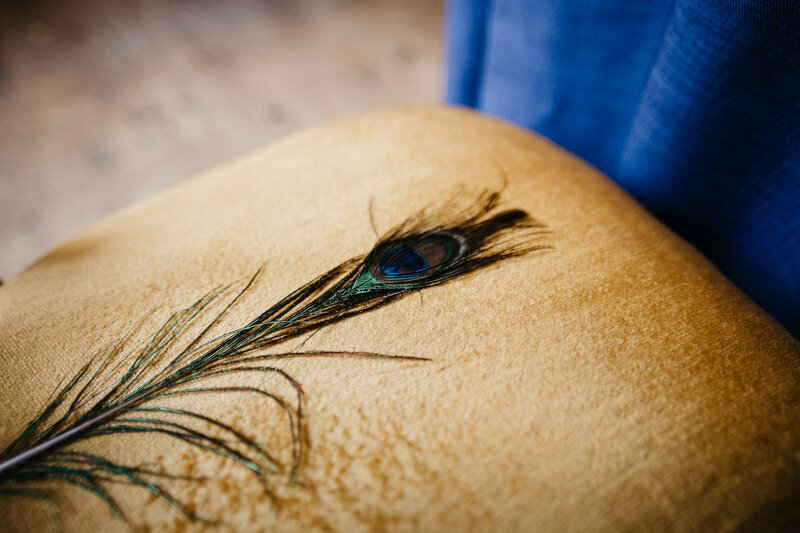 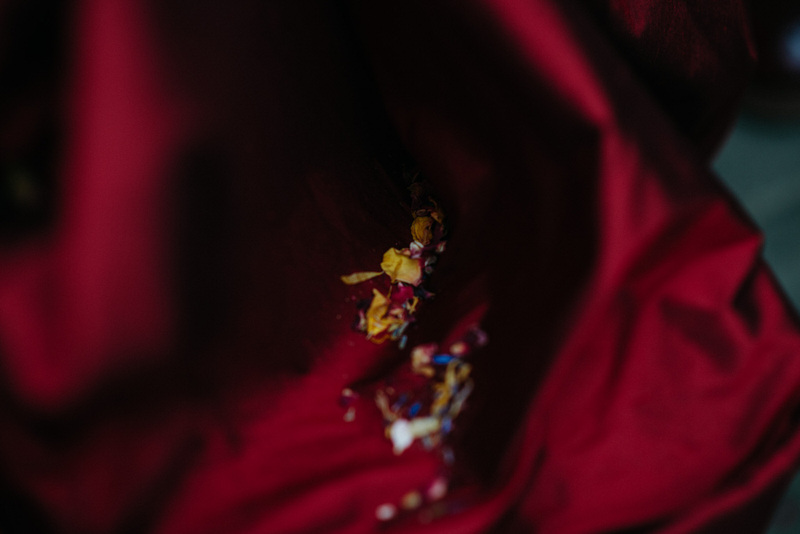 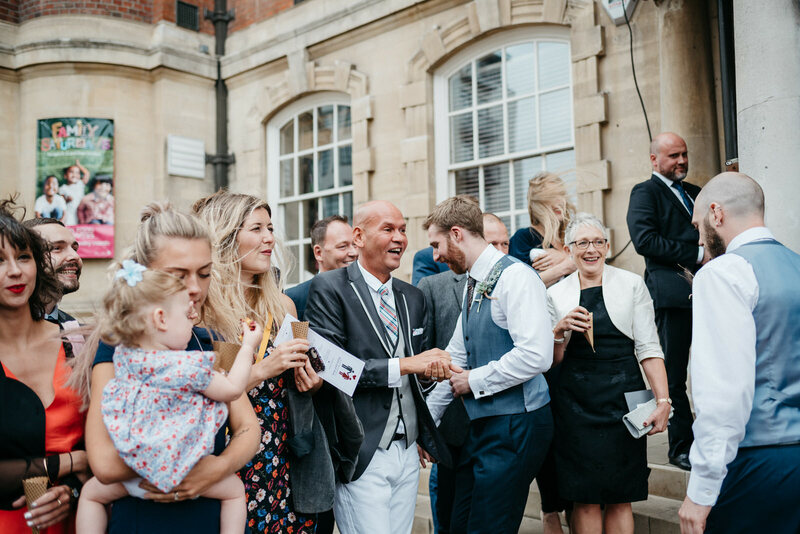 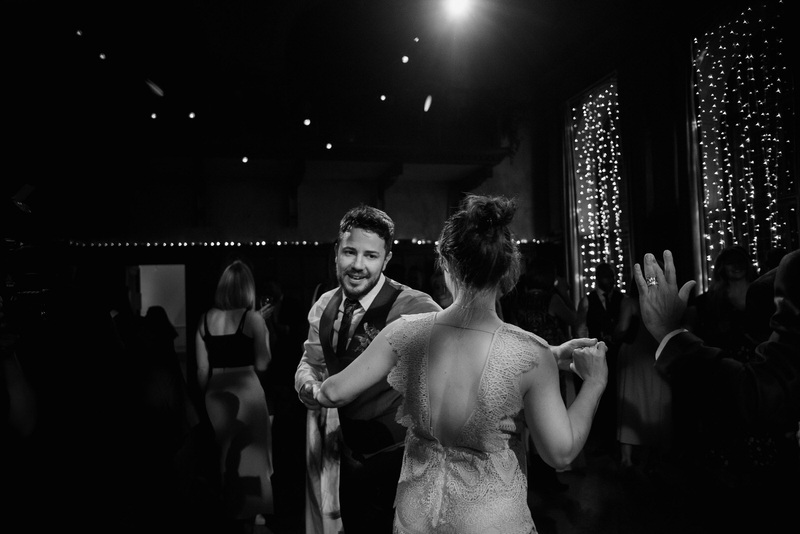 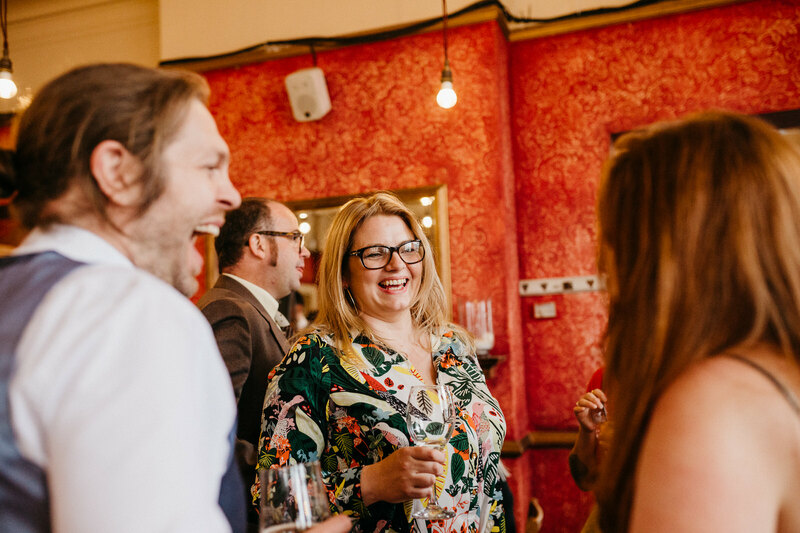 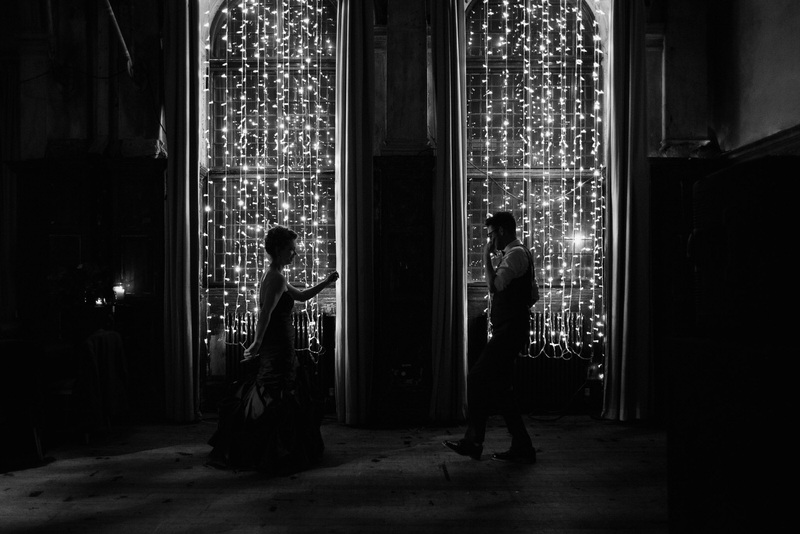 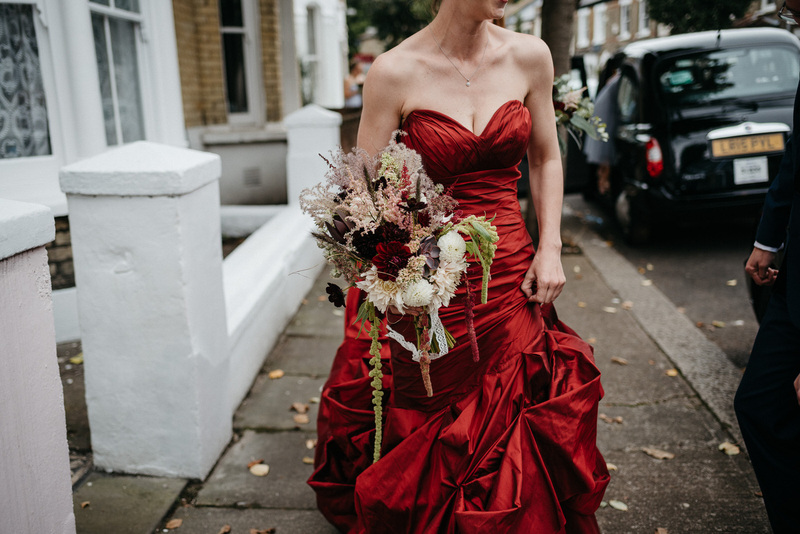 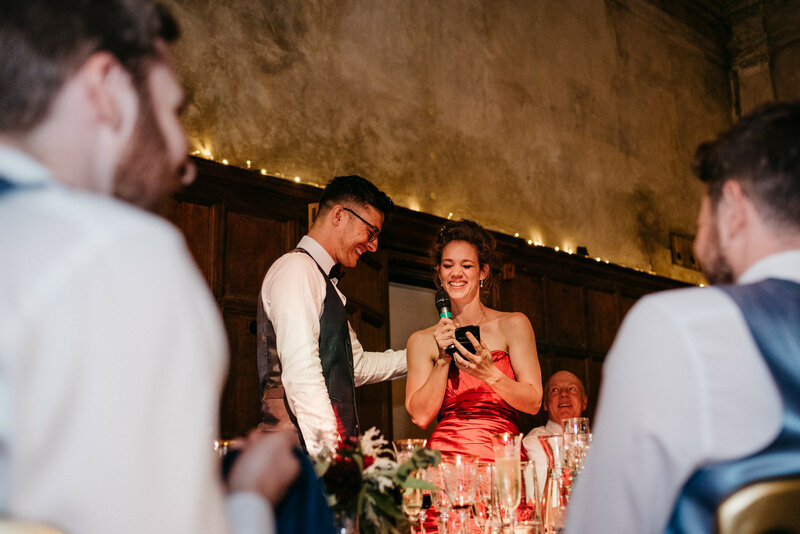 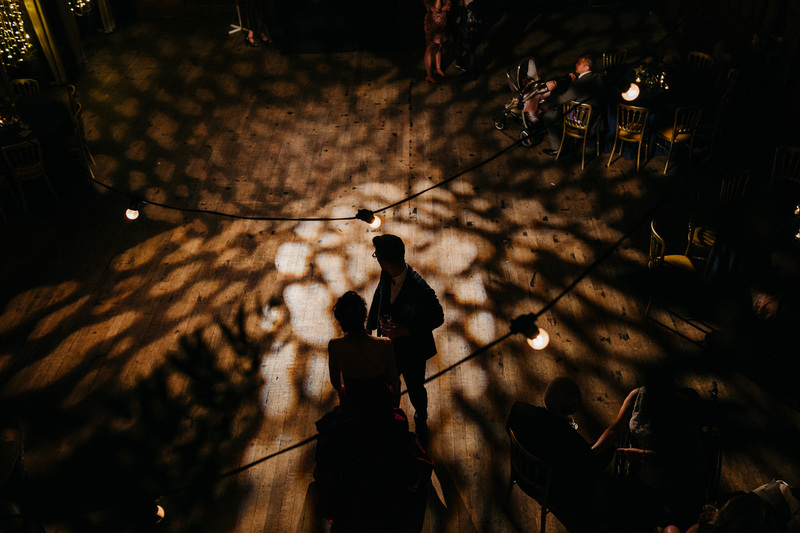 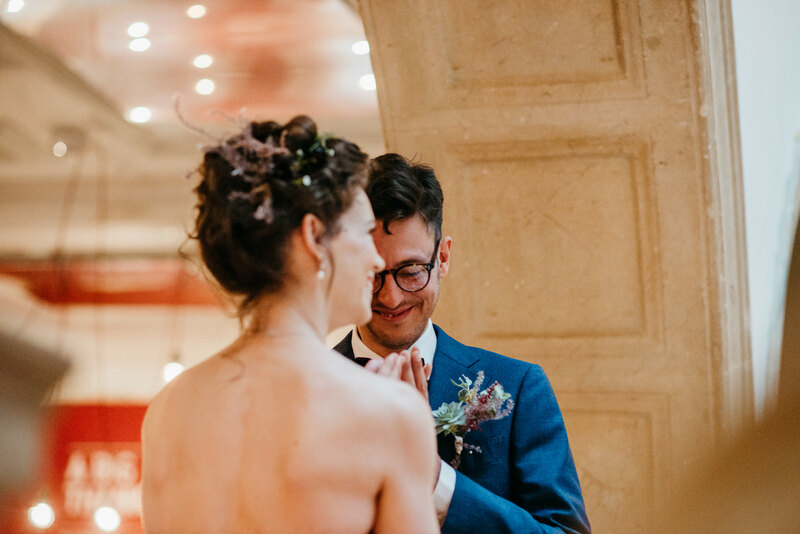 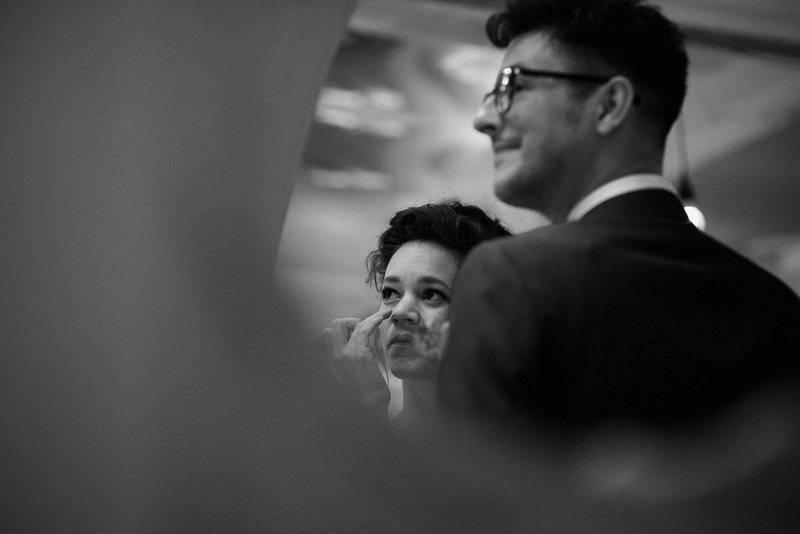 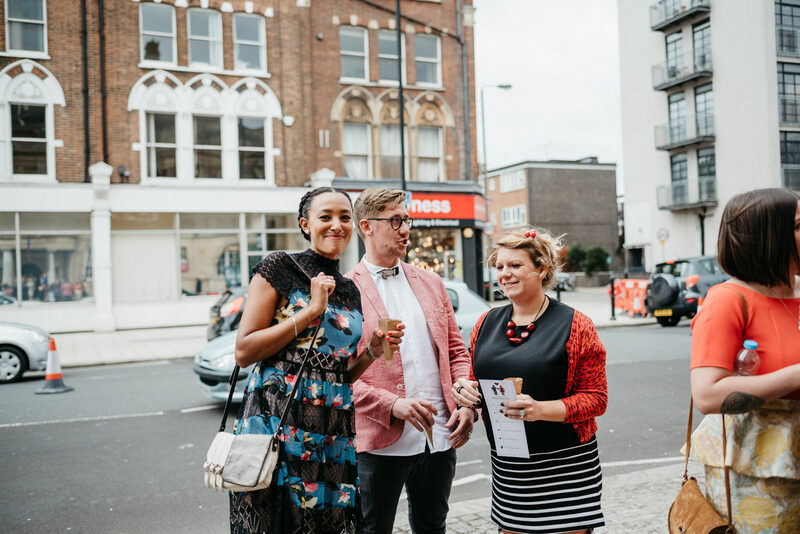 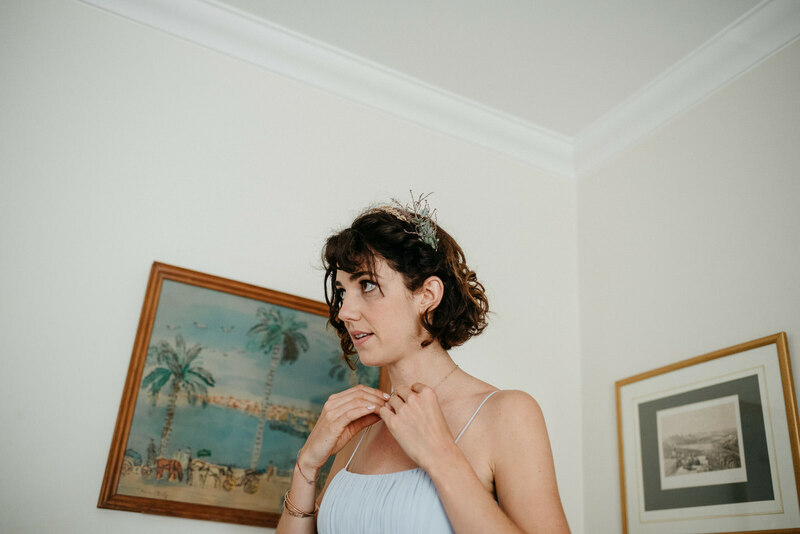 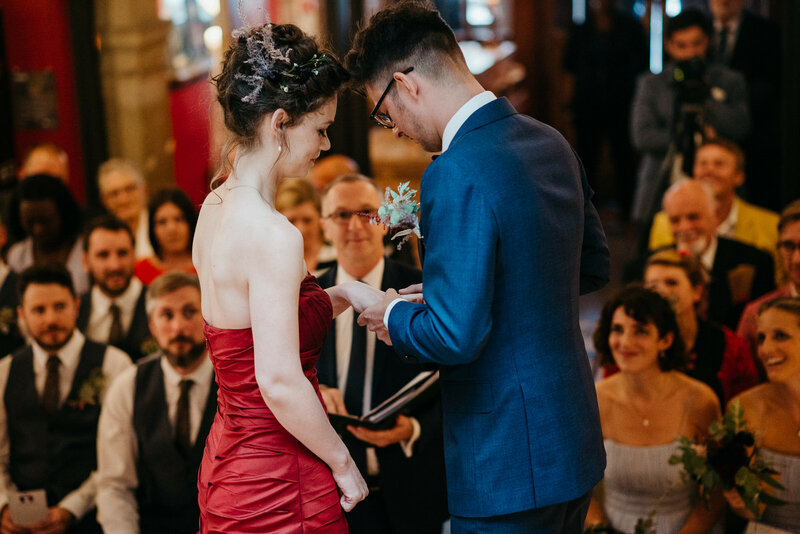 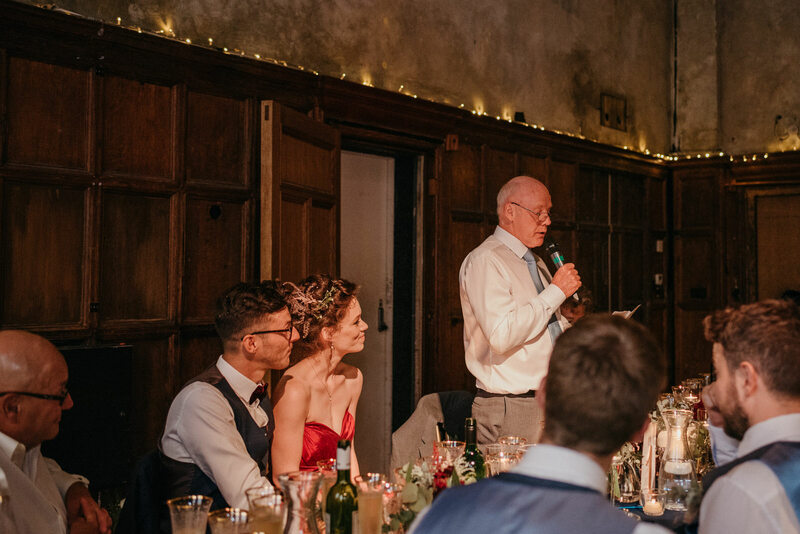 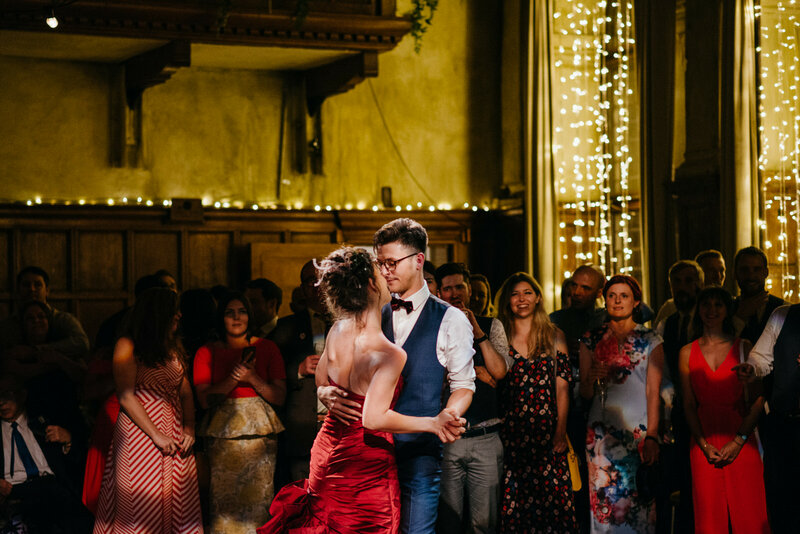 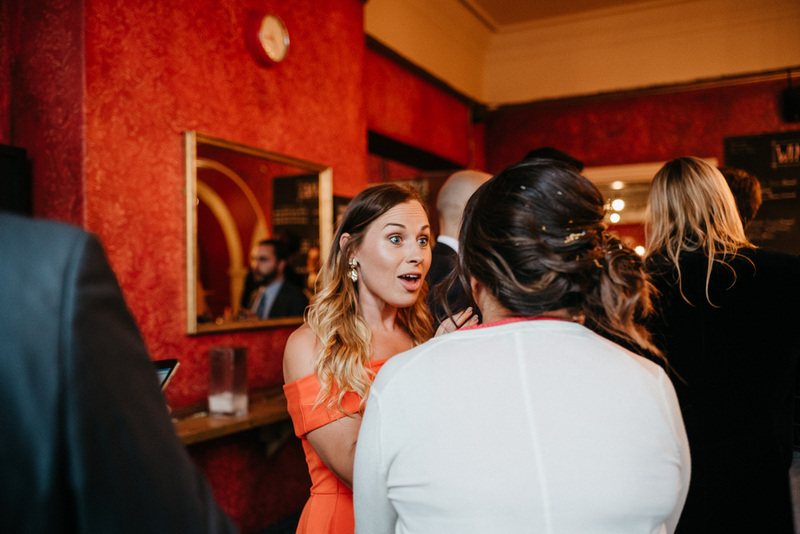 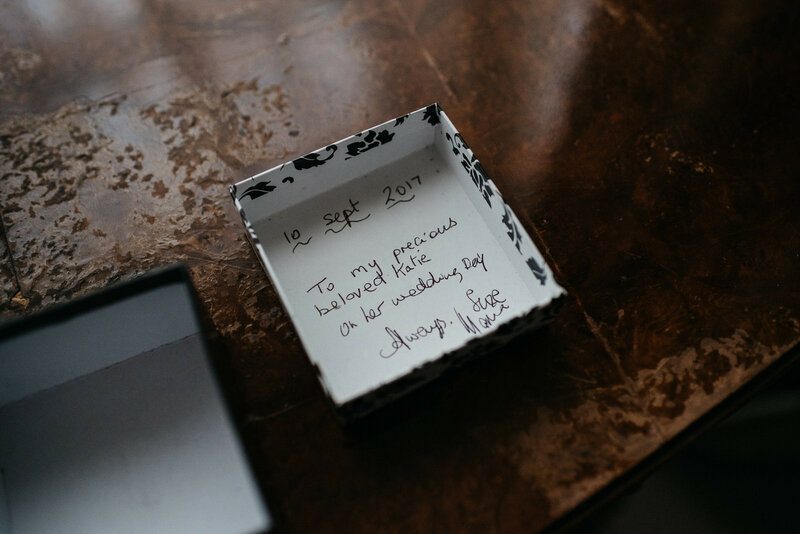 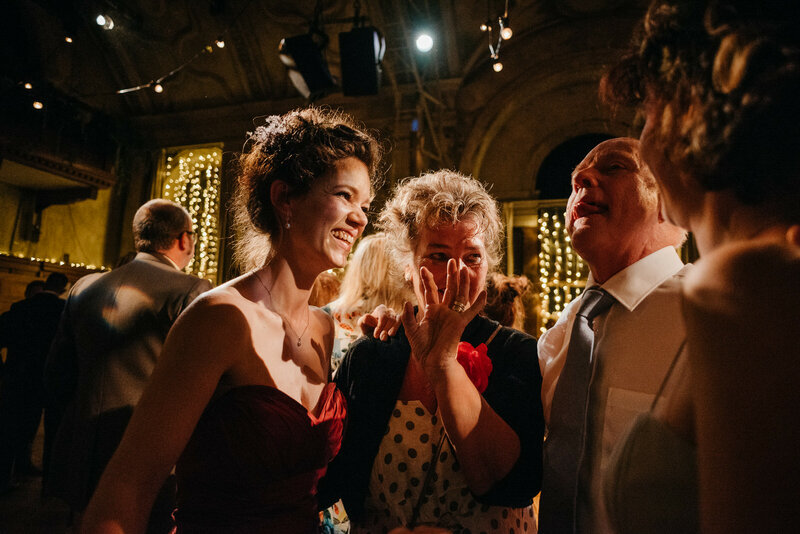 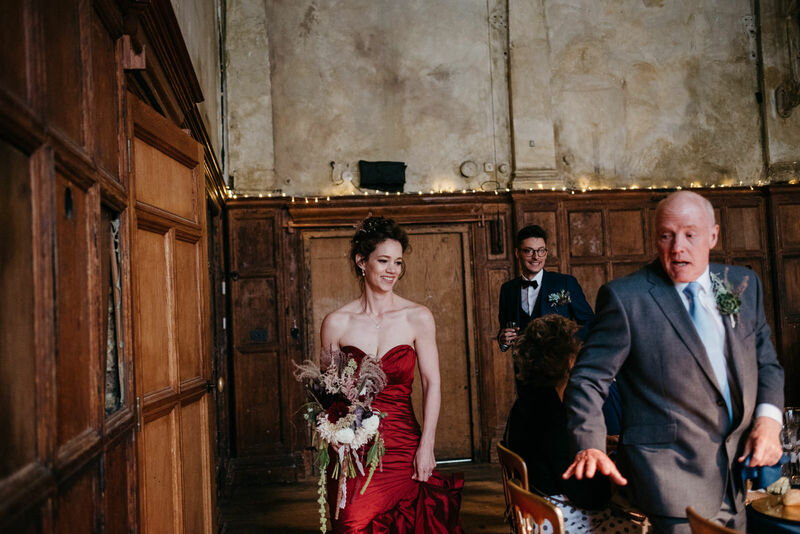 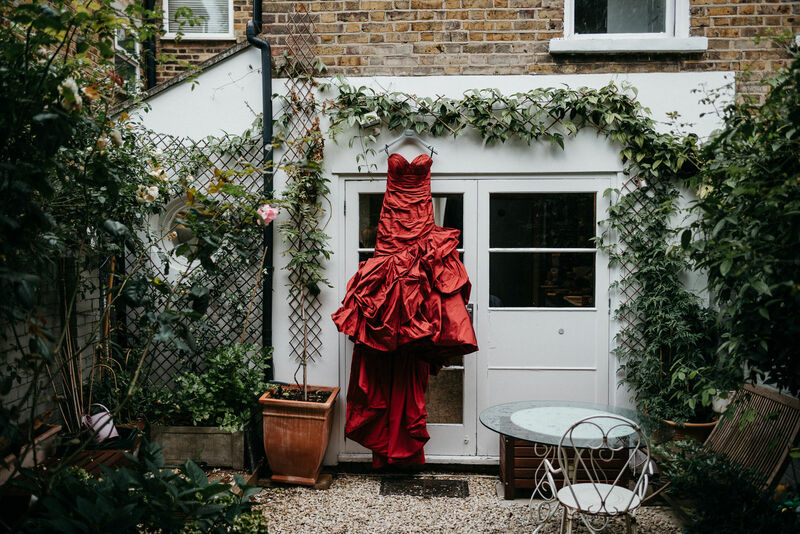 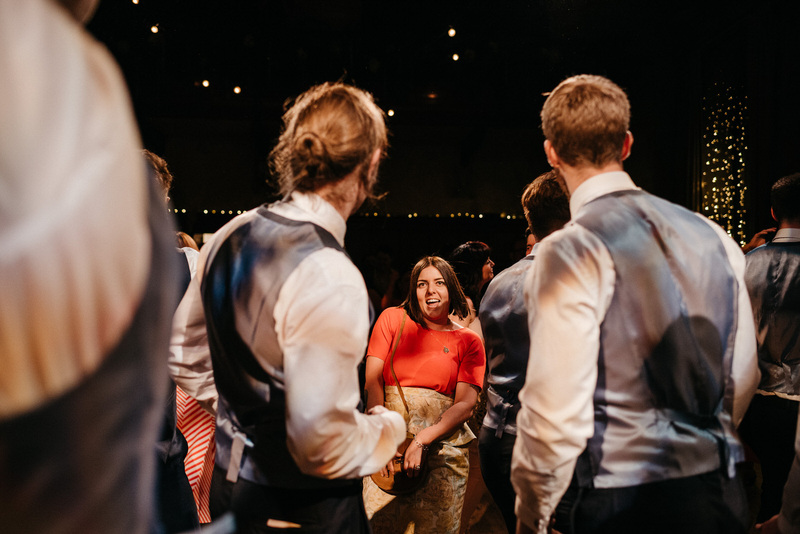 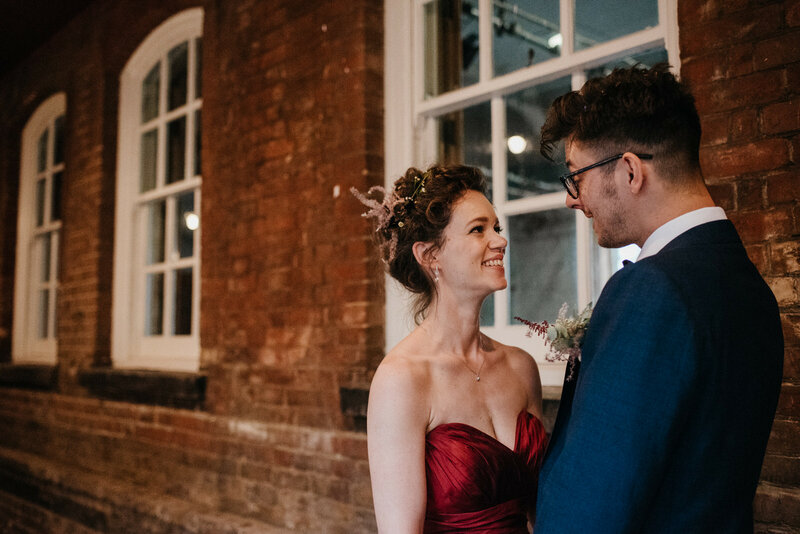 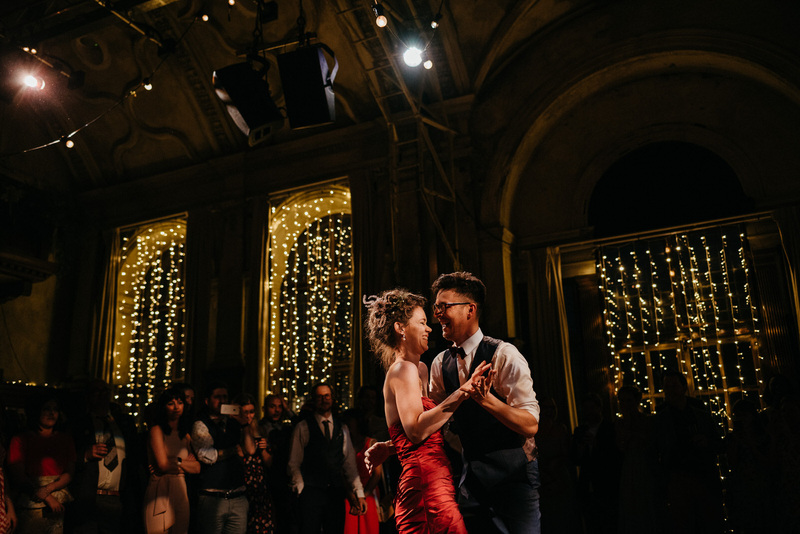 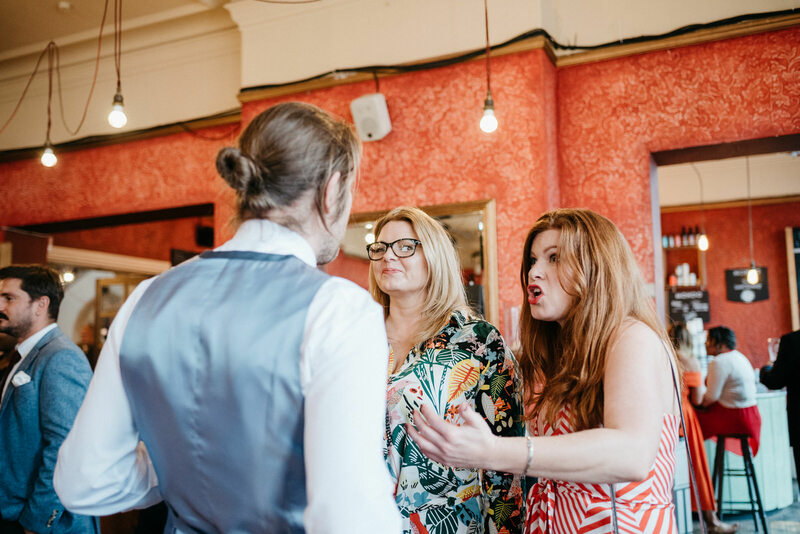 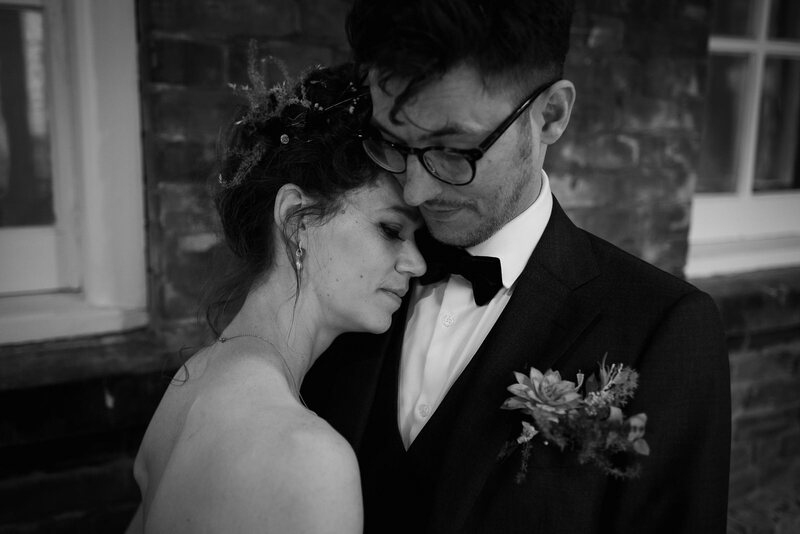 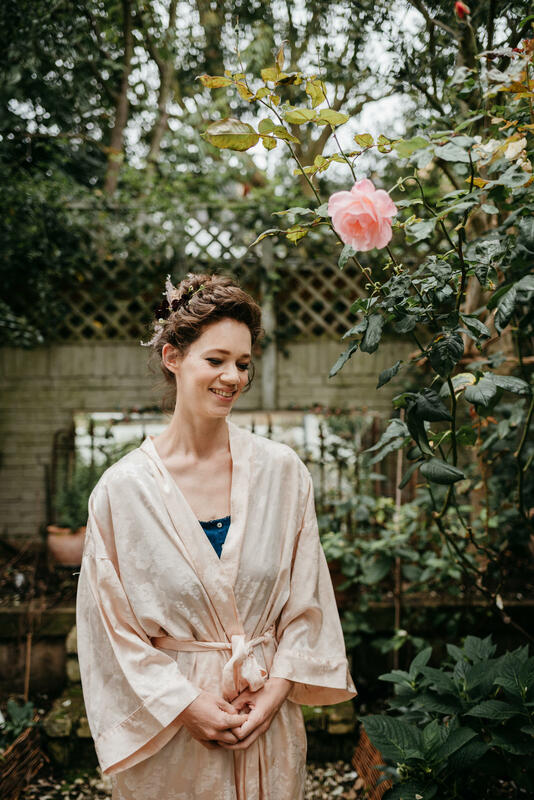 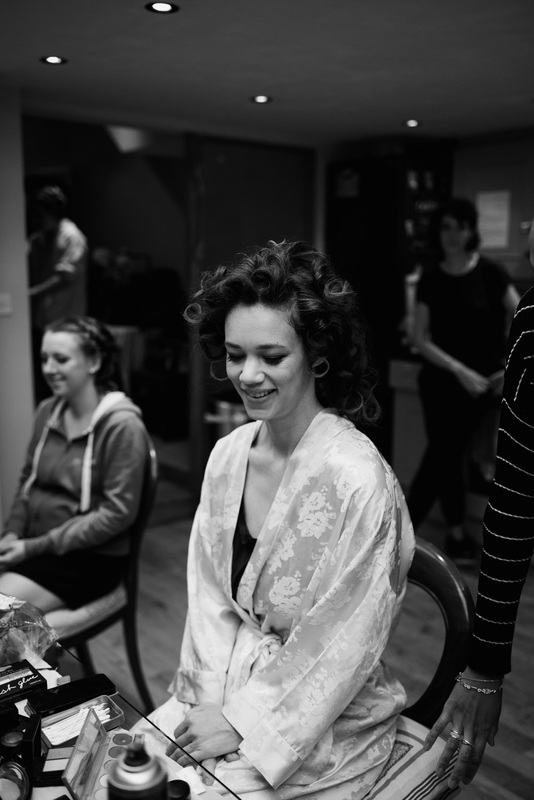 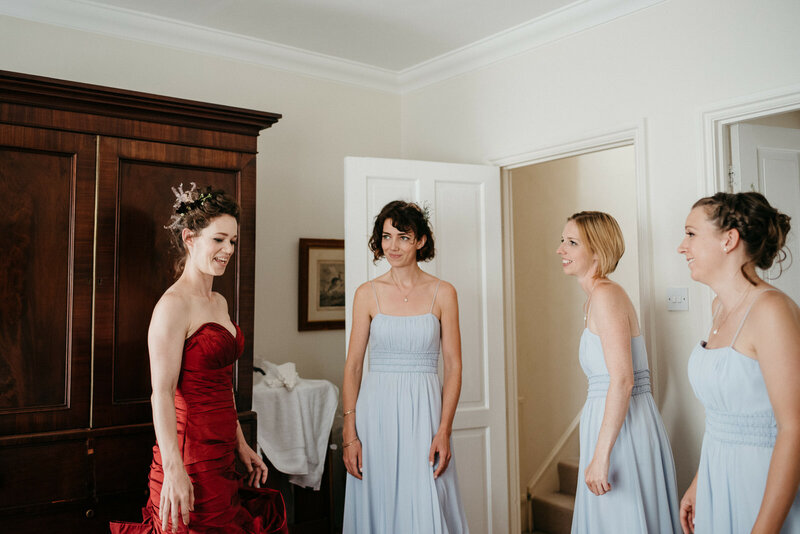 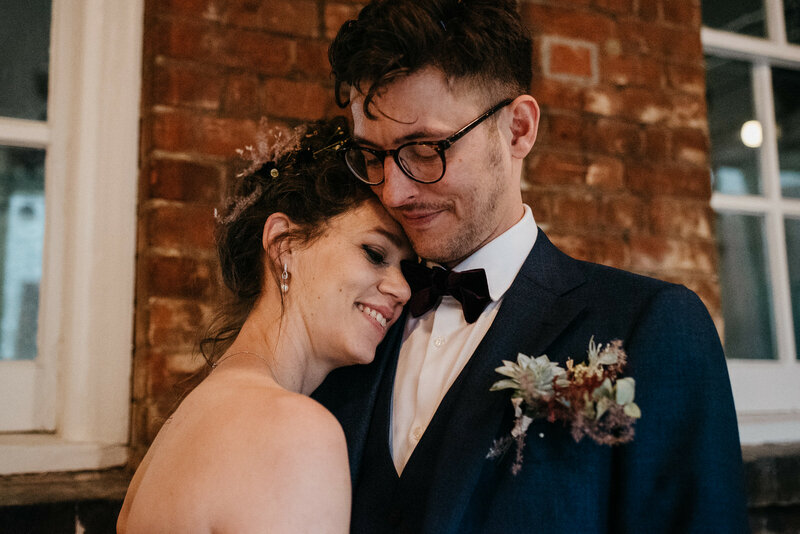 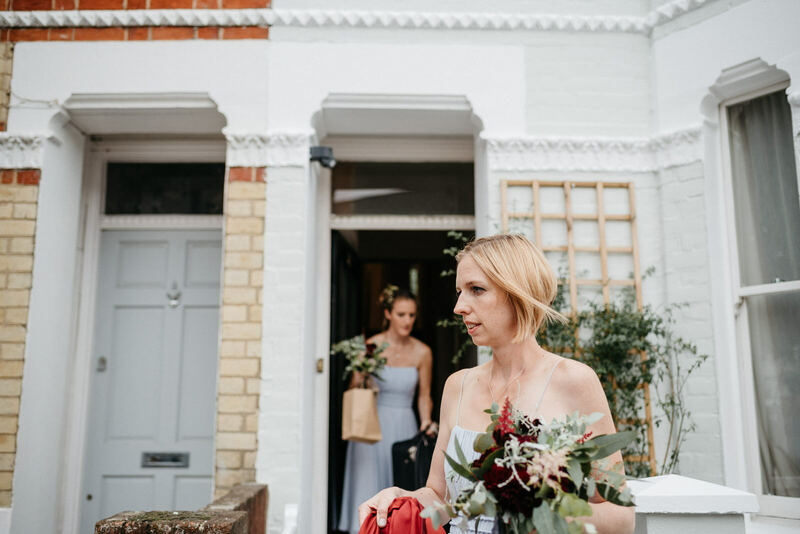 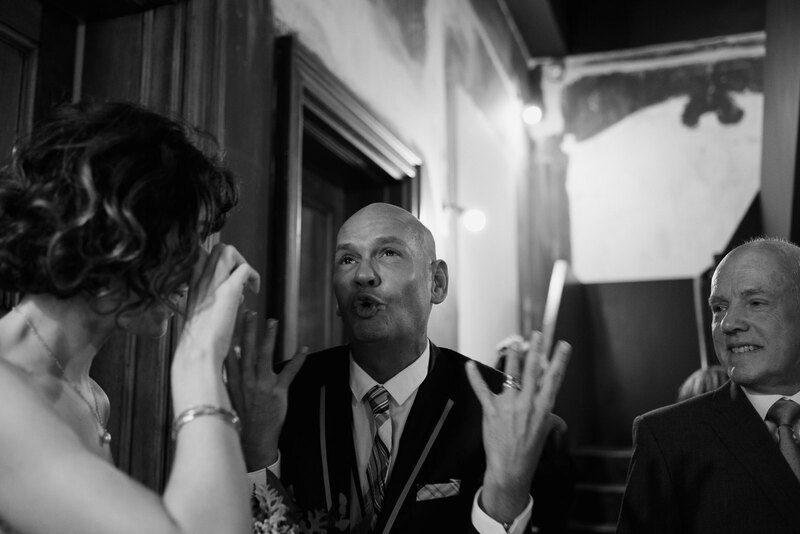 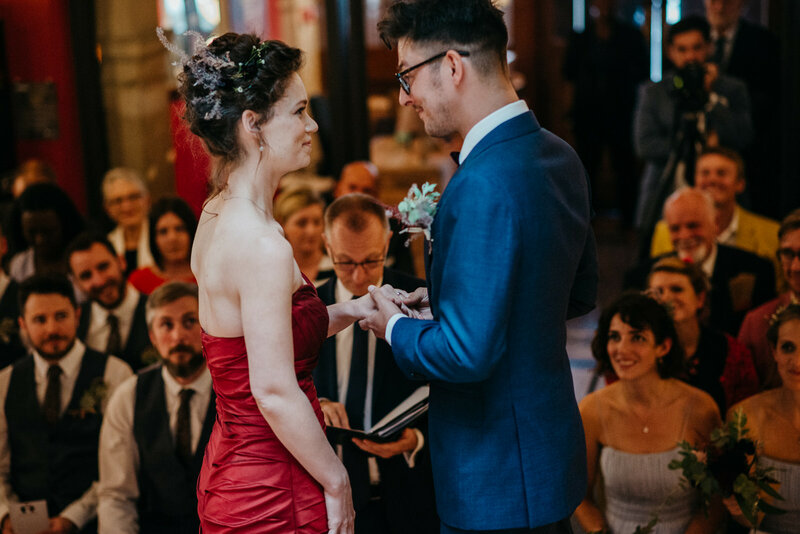 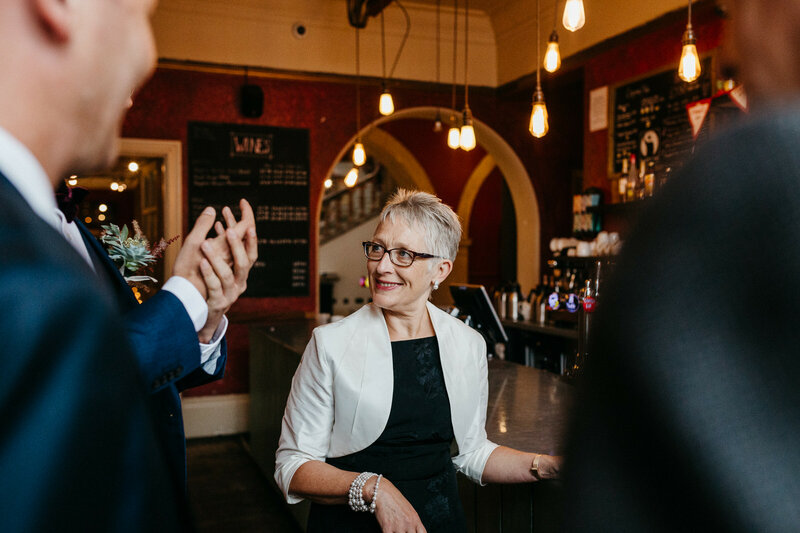 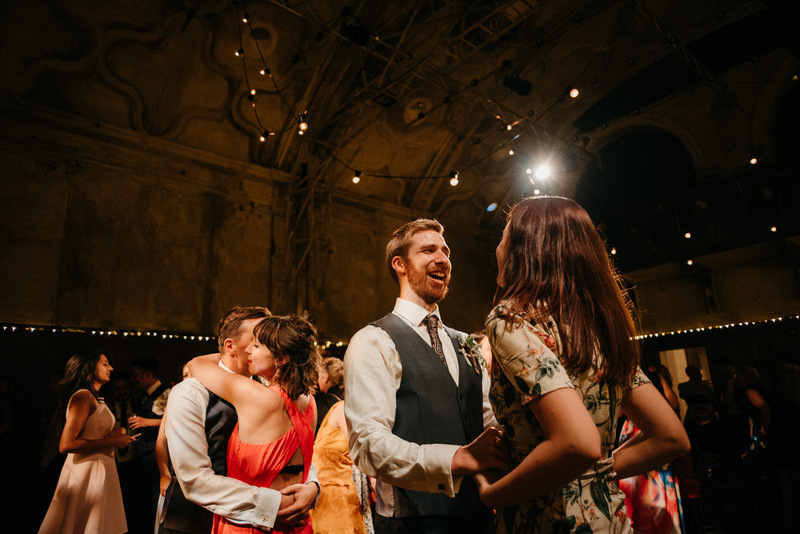 From the first chat I knew she was pouring her heart and soul into the wedding day at Battersea Arts Centre. 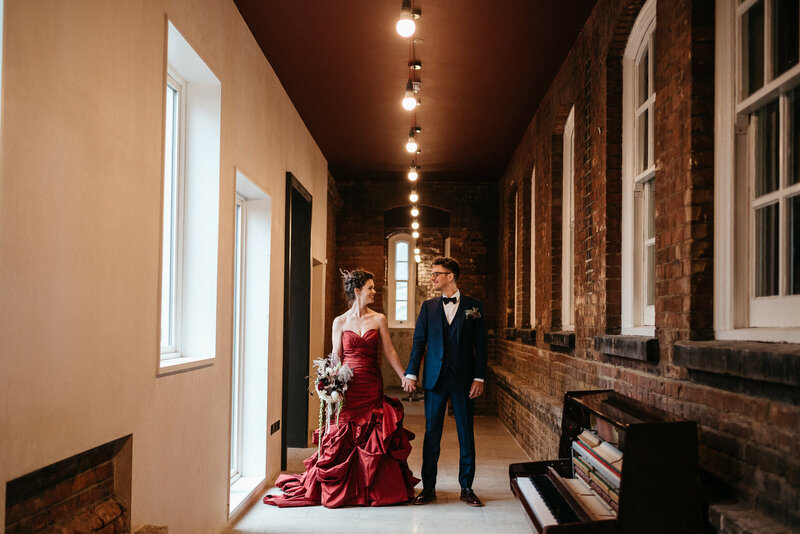 Katie and Alex both love the arts, so it was only fitting they’d get married in this rustic theatre building on the South side. 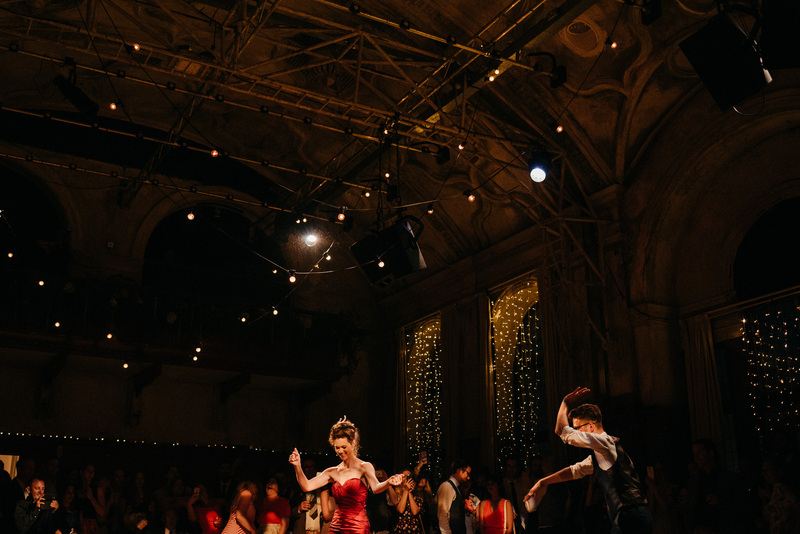 As far as London Wedding Venues go, it’s up there as one of my favourites. 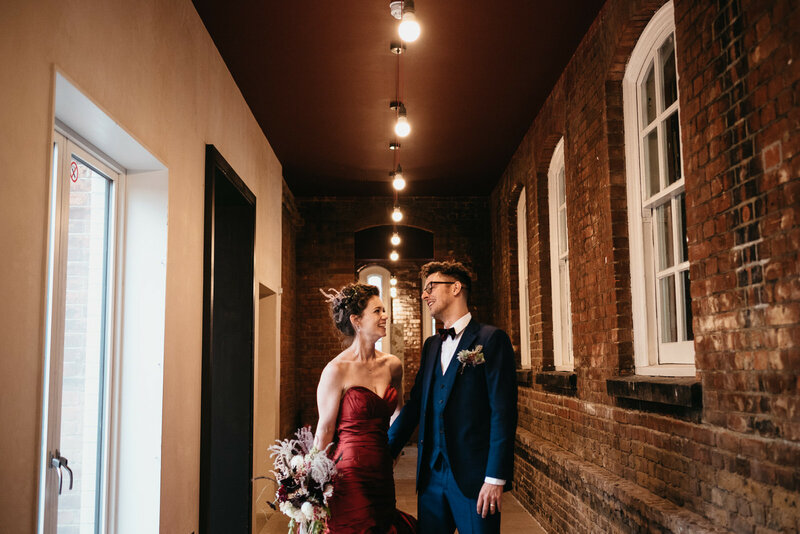 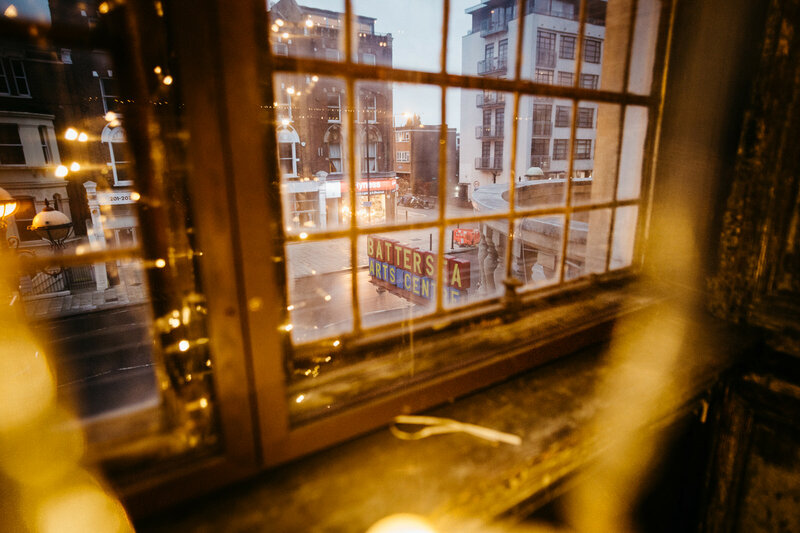 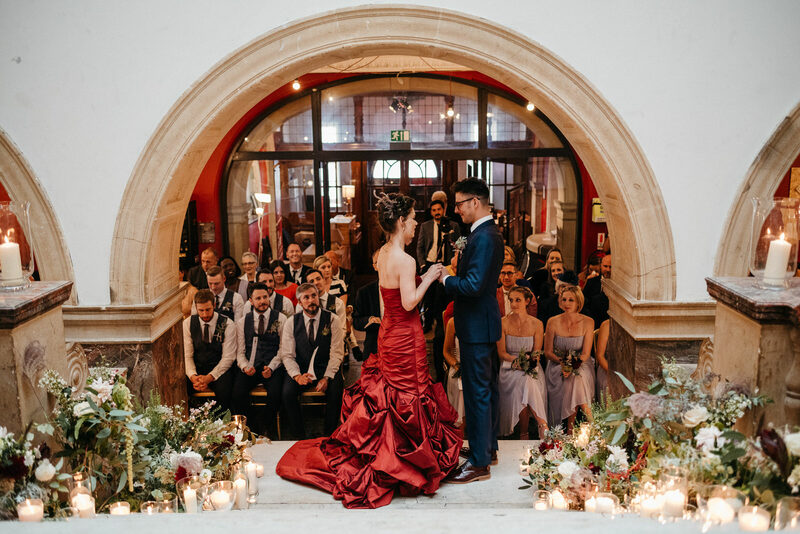 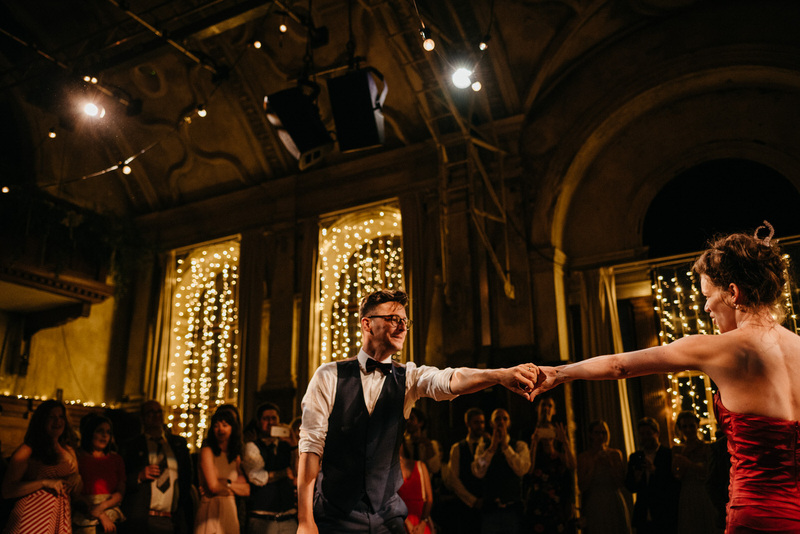 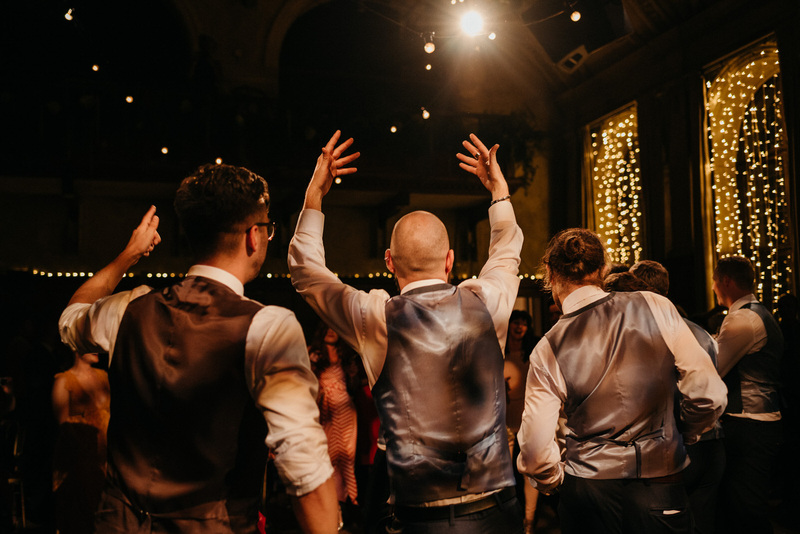 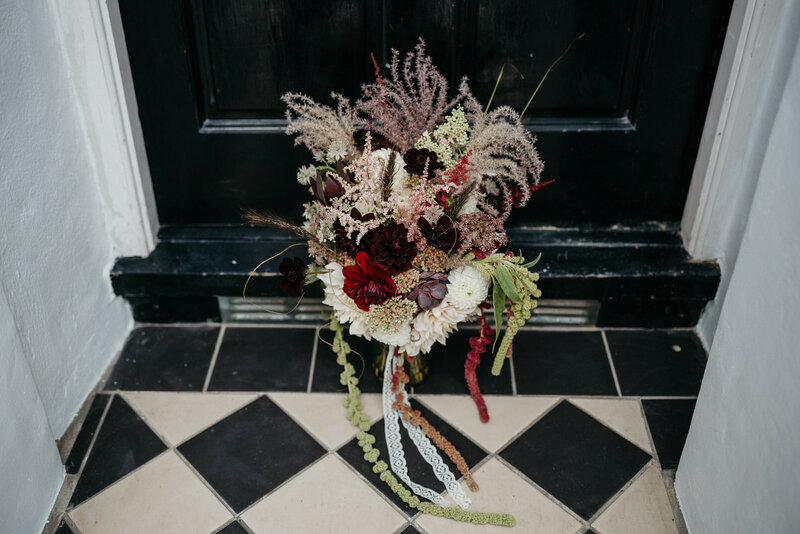 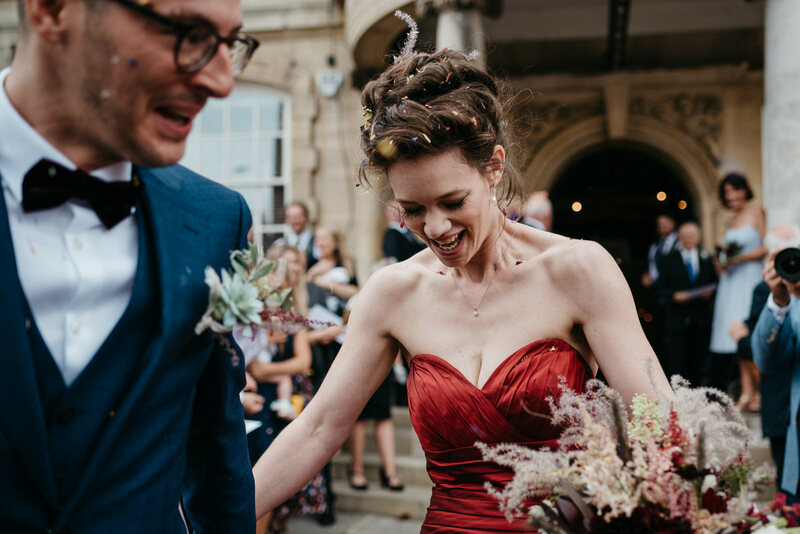 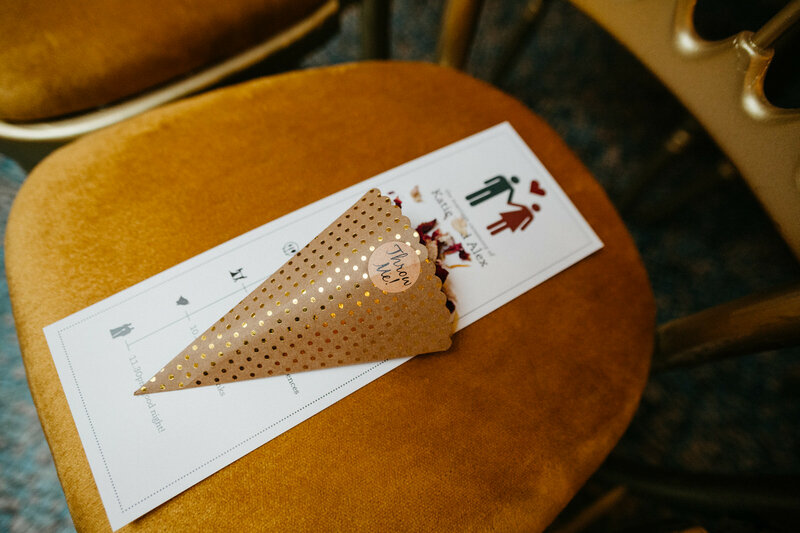 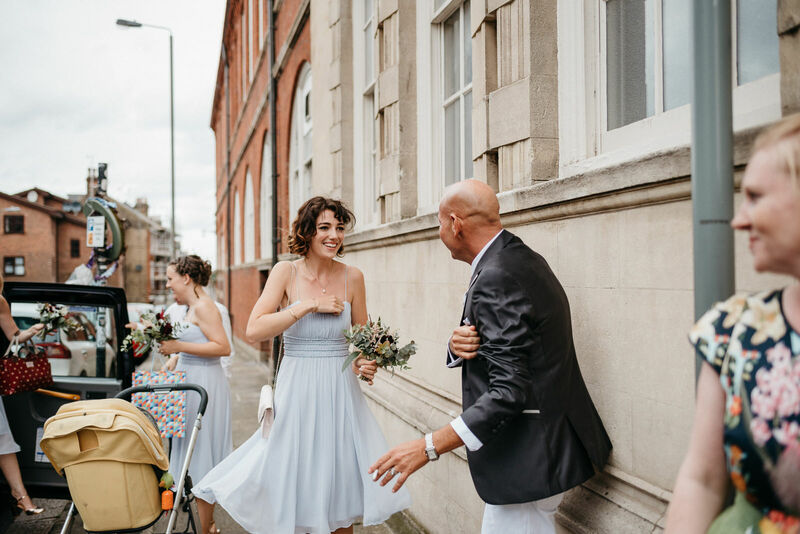 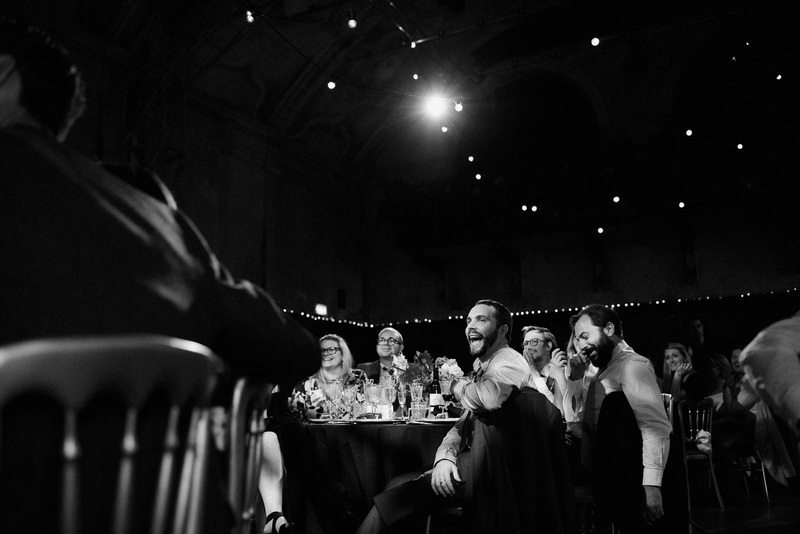 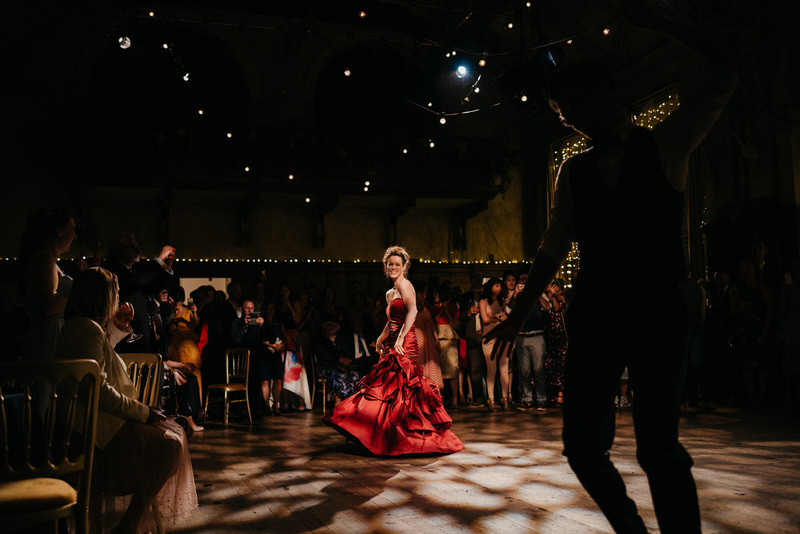 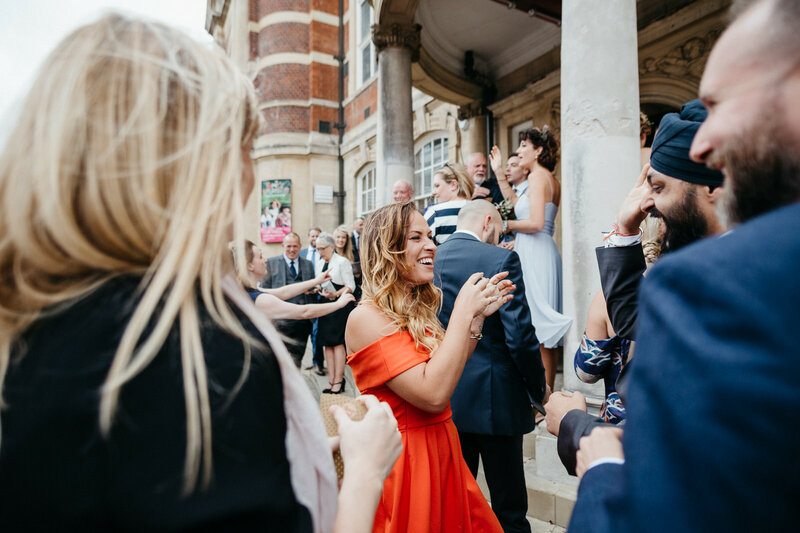 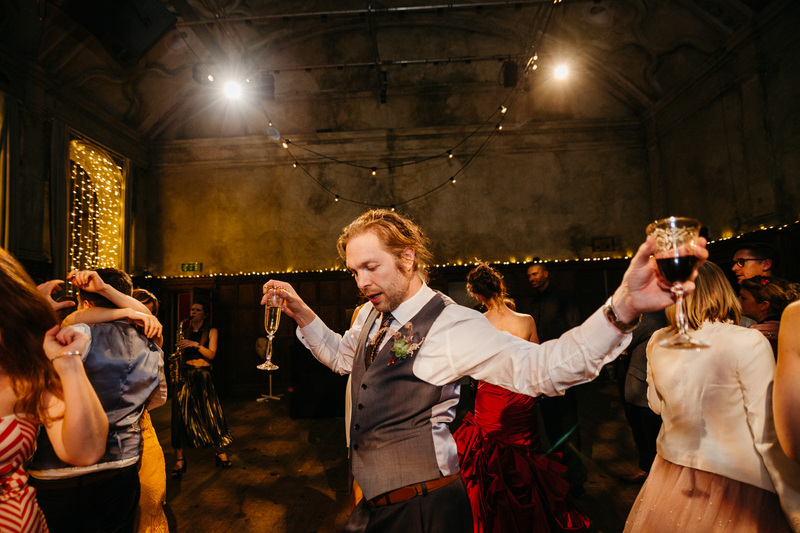 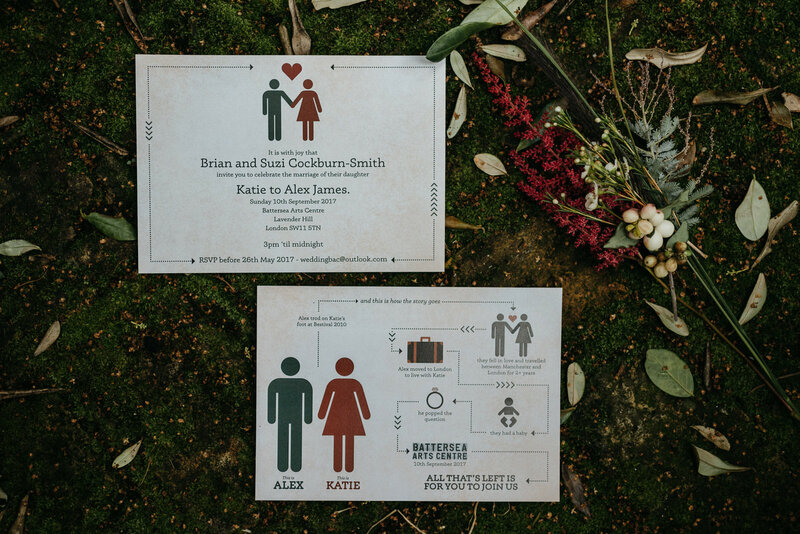 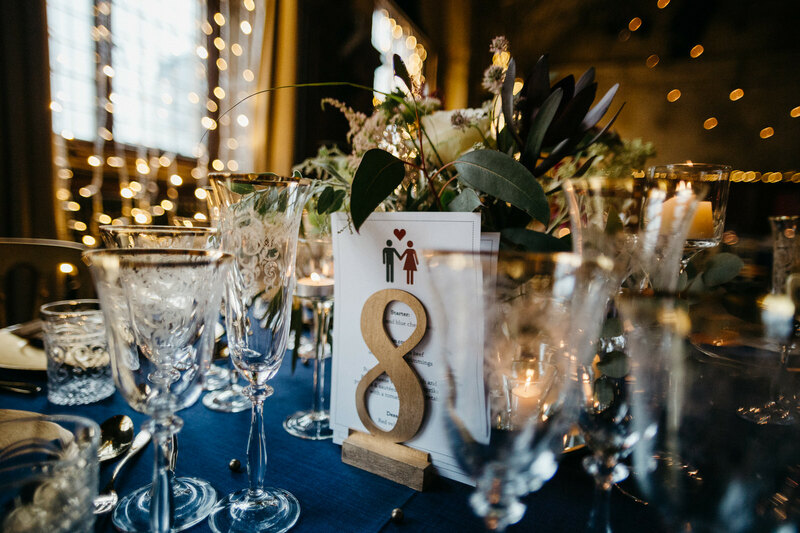 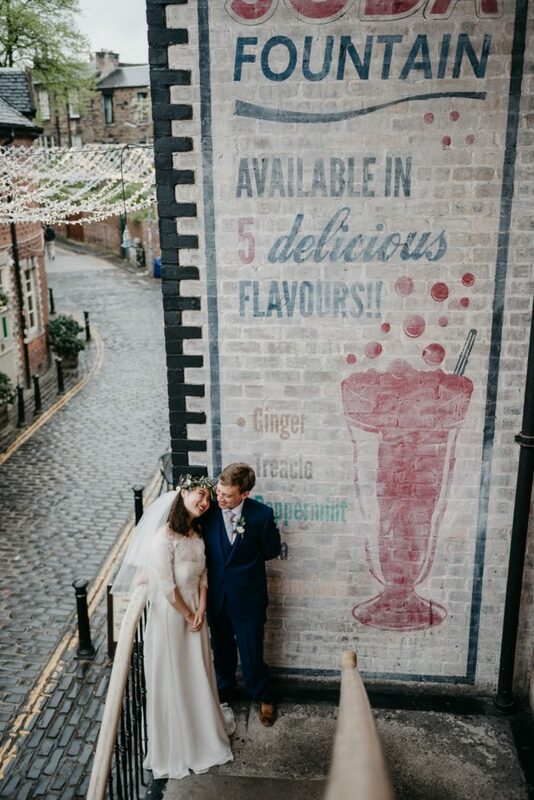 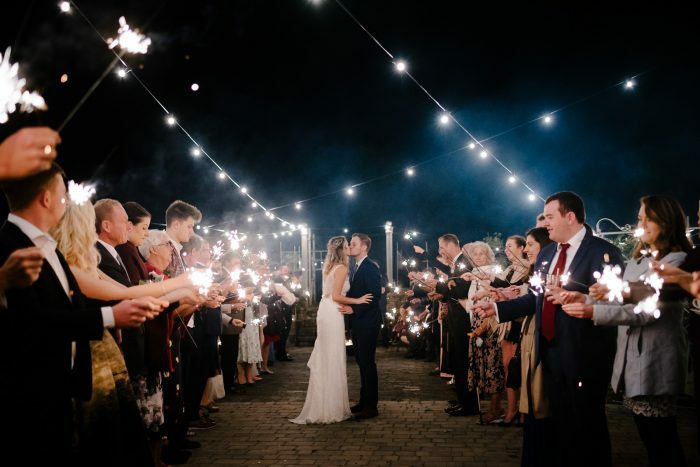 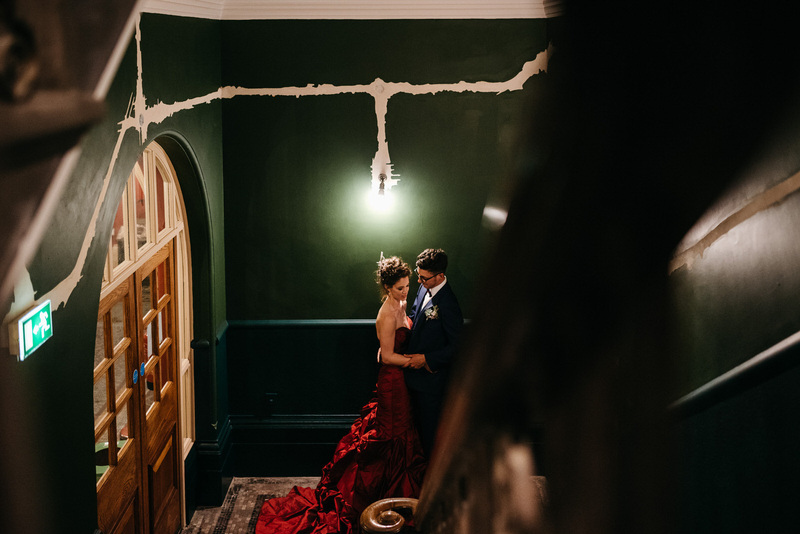 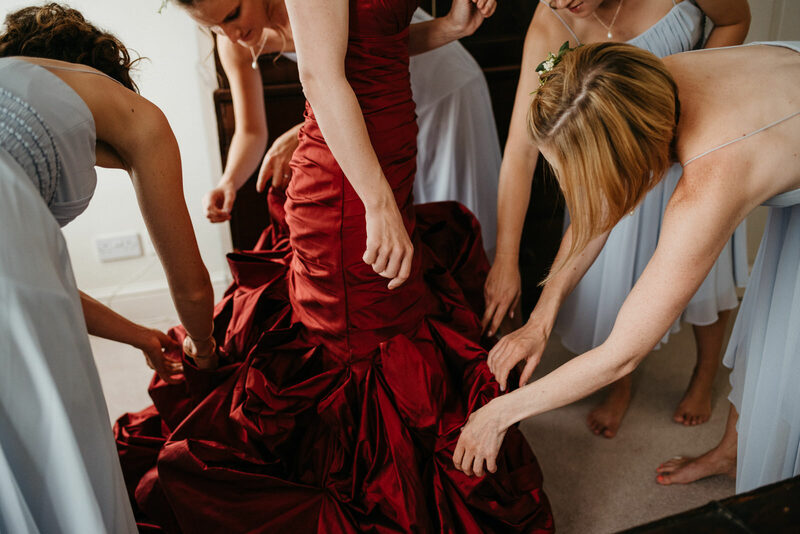 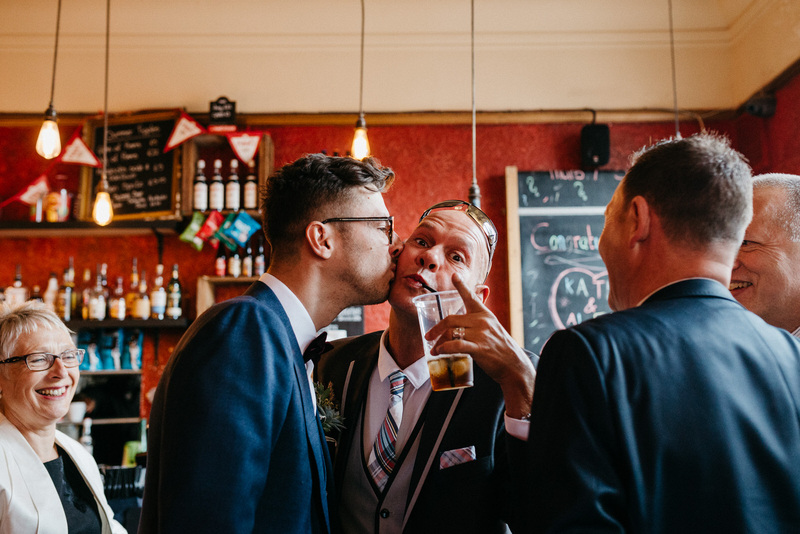 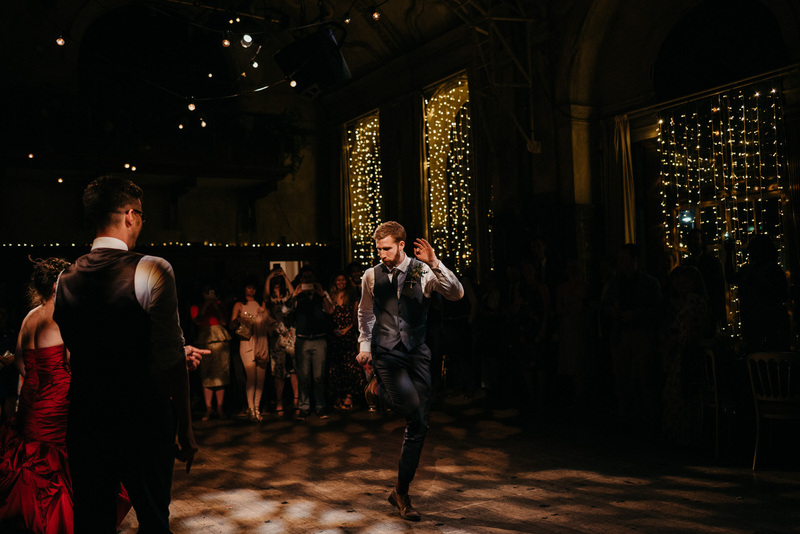 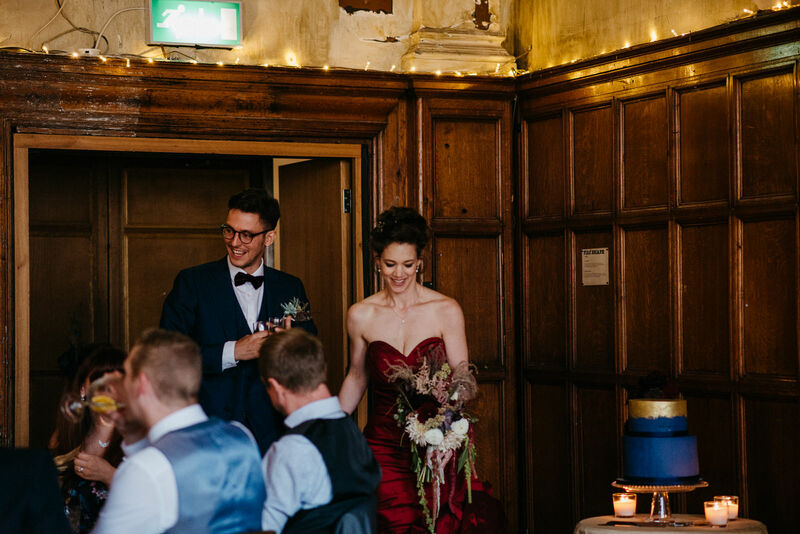 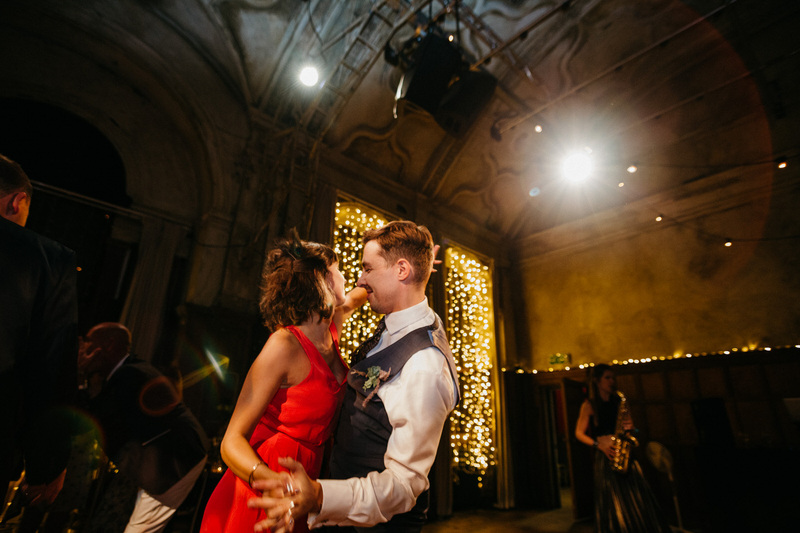 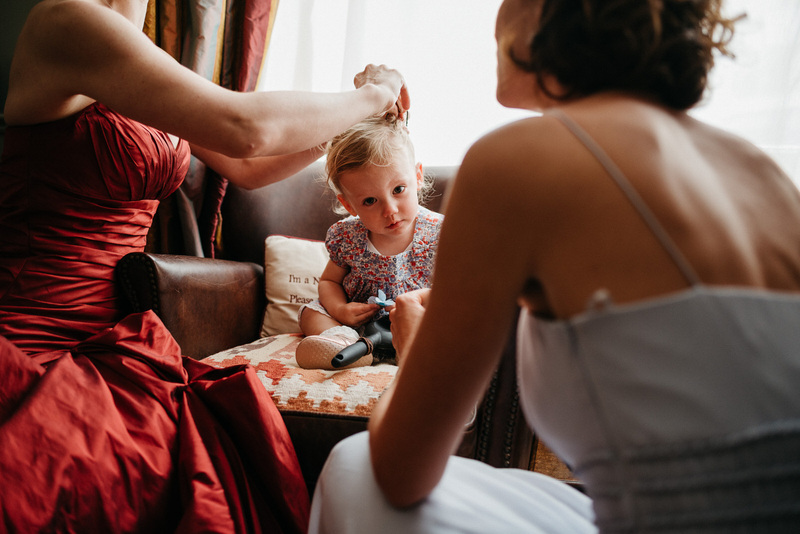 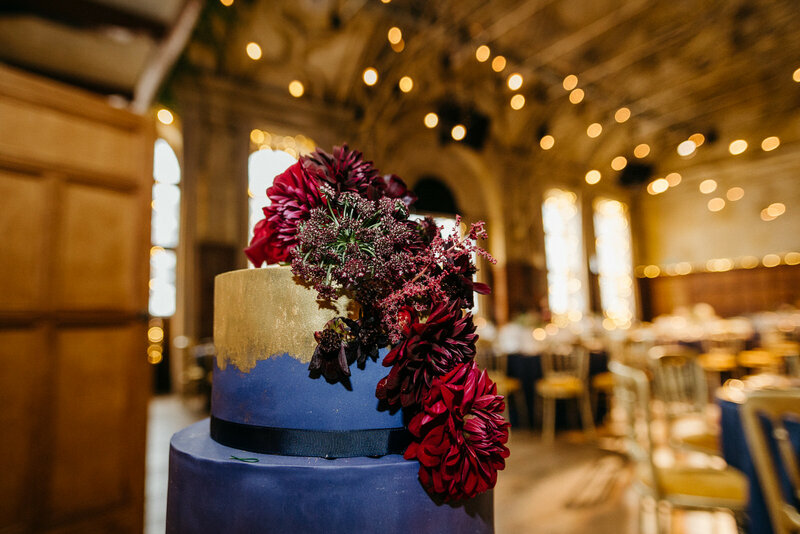 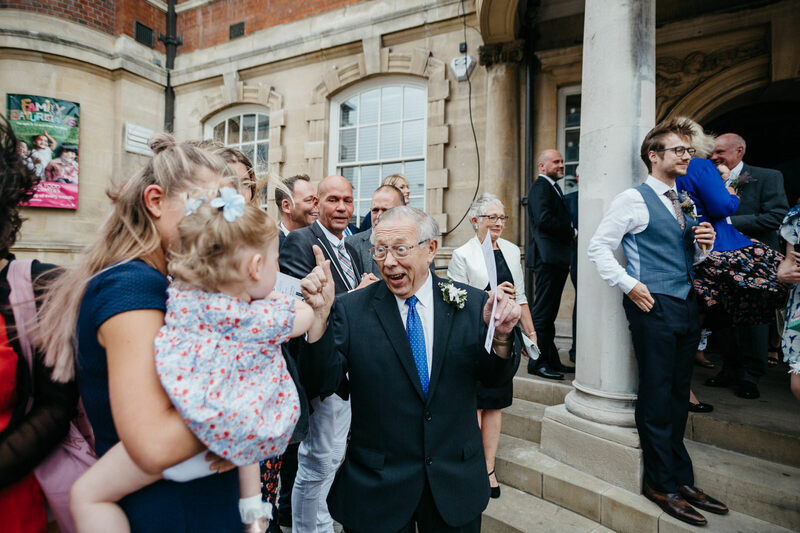 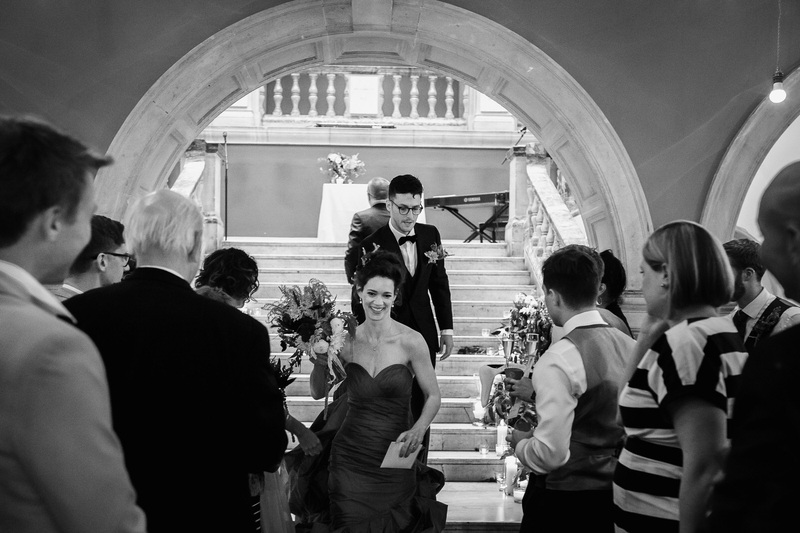 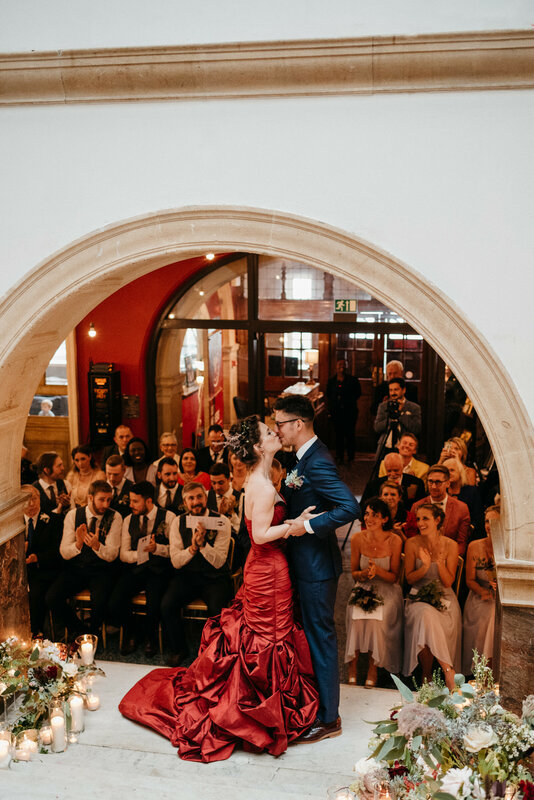 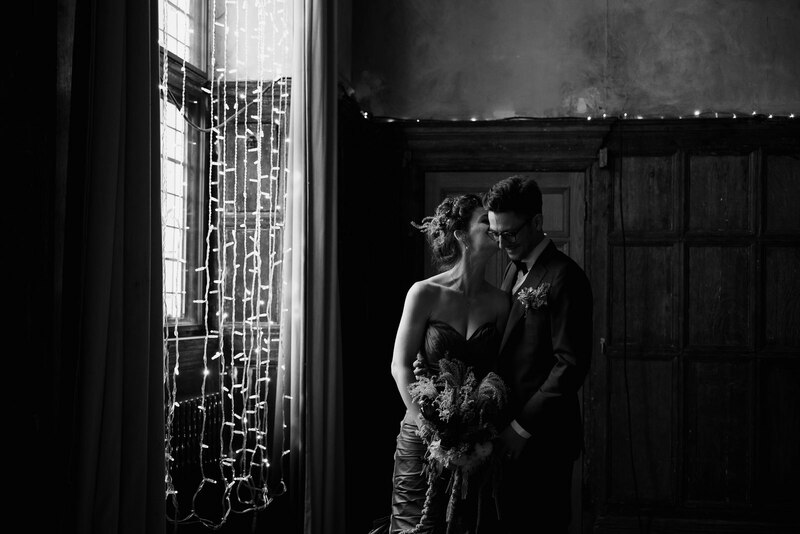 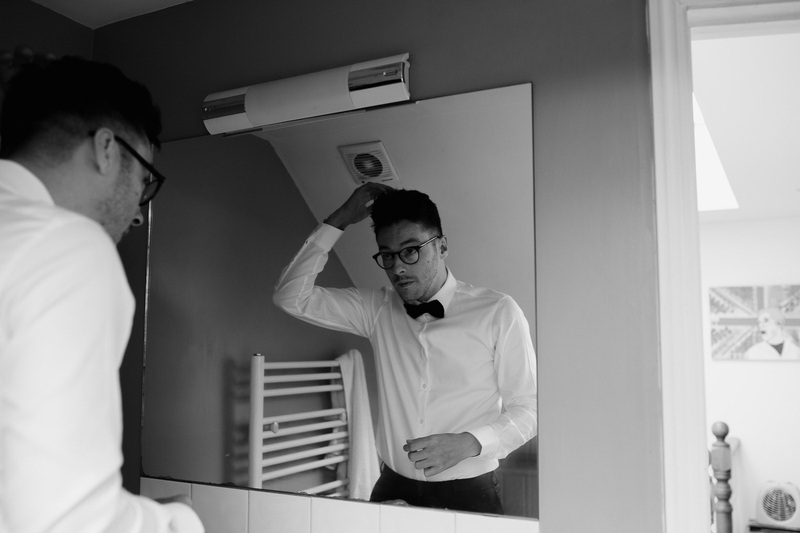 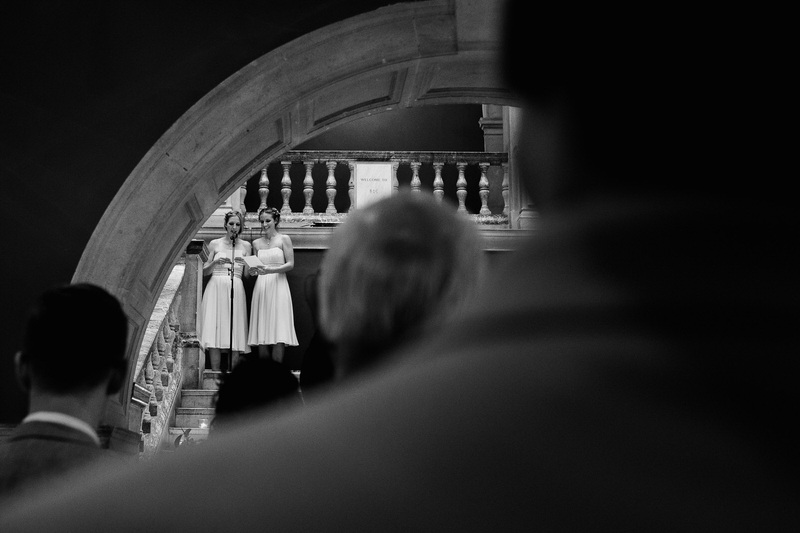 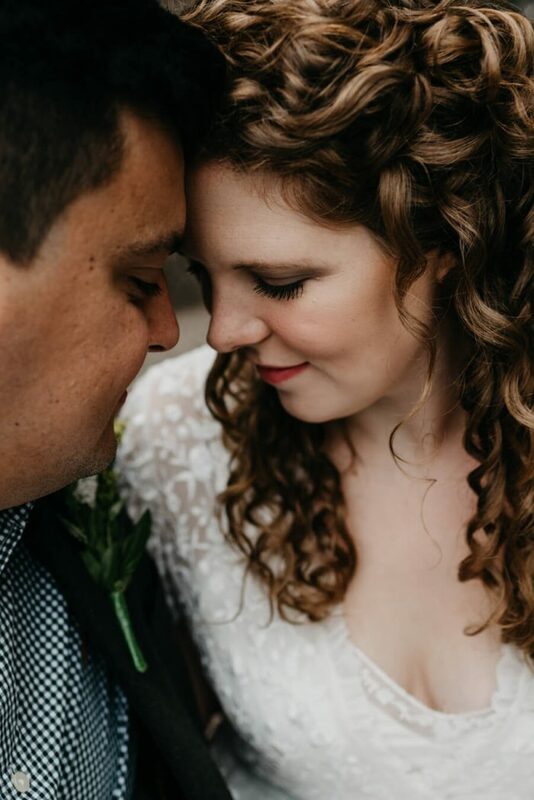 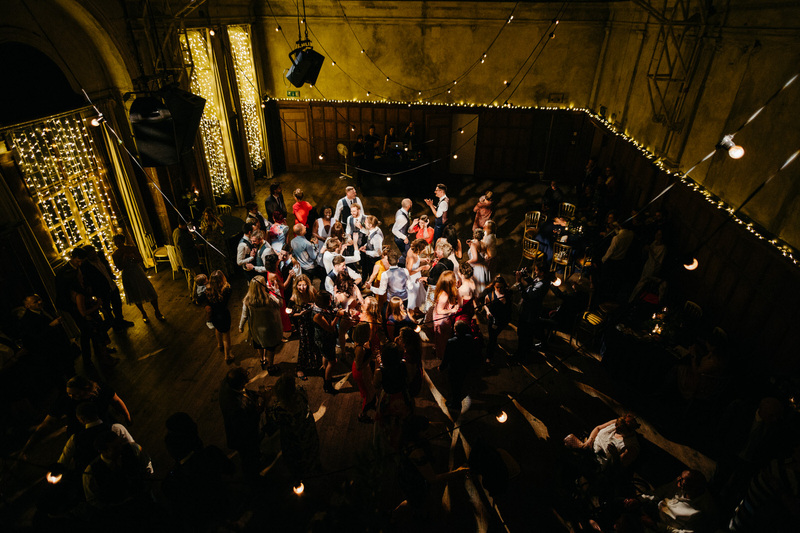 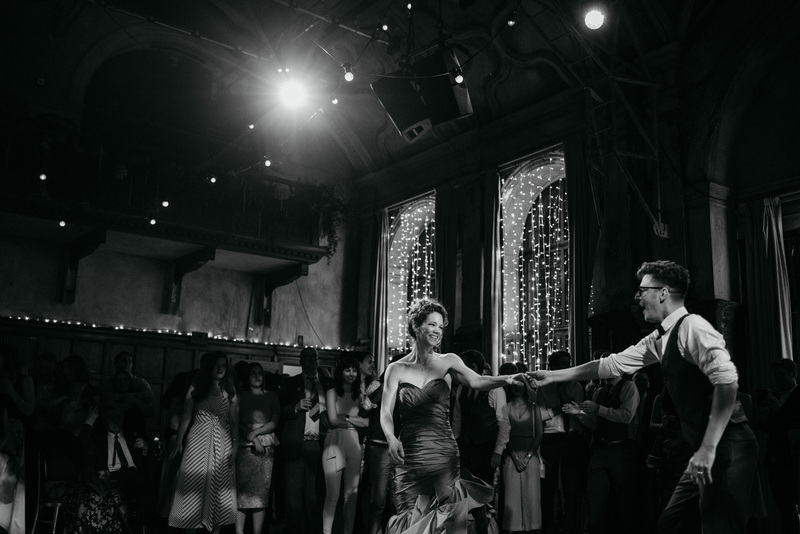 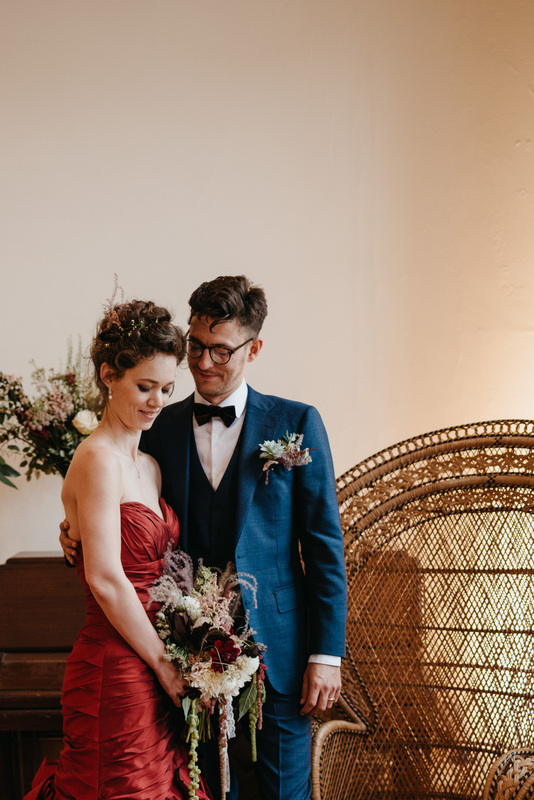 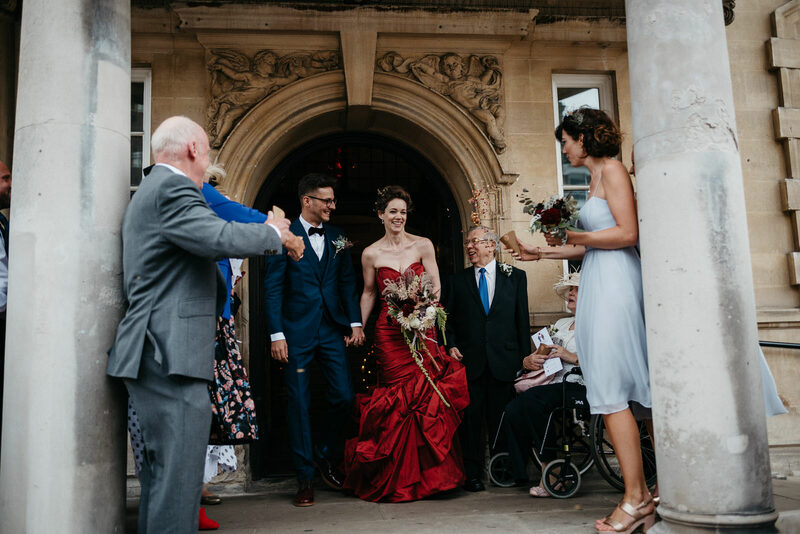 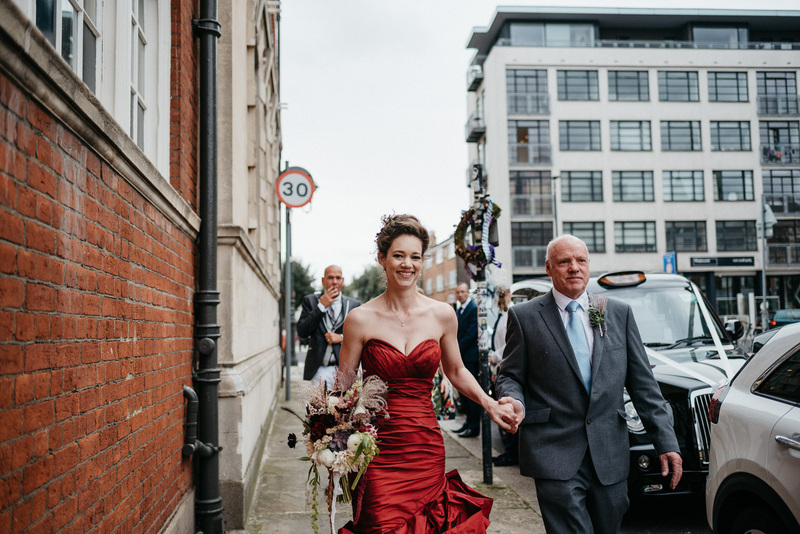 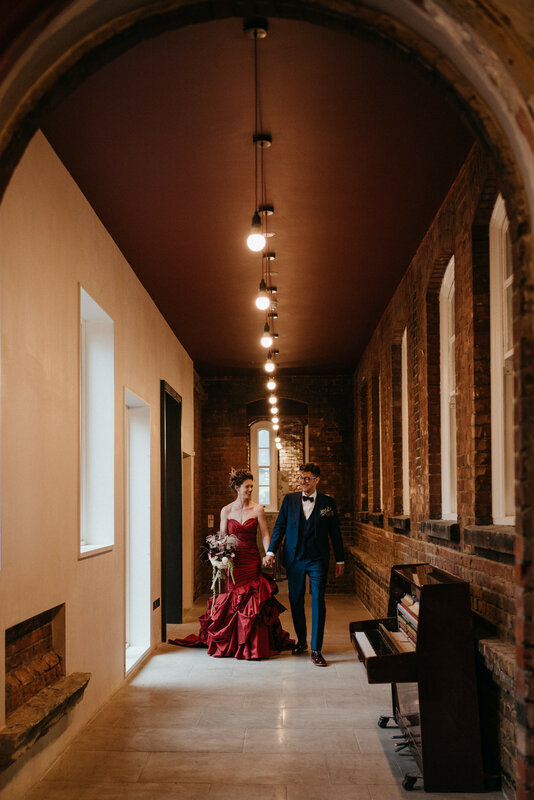 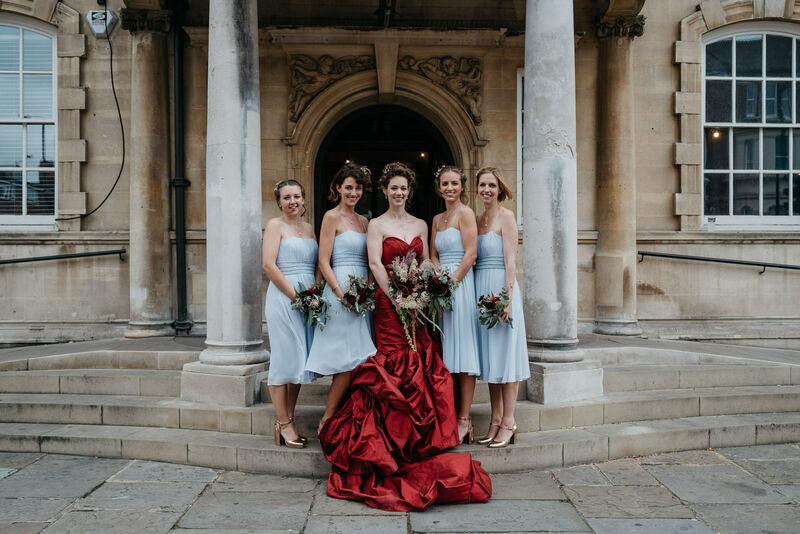 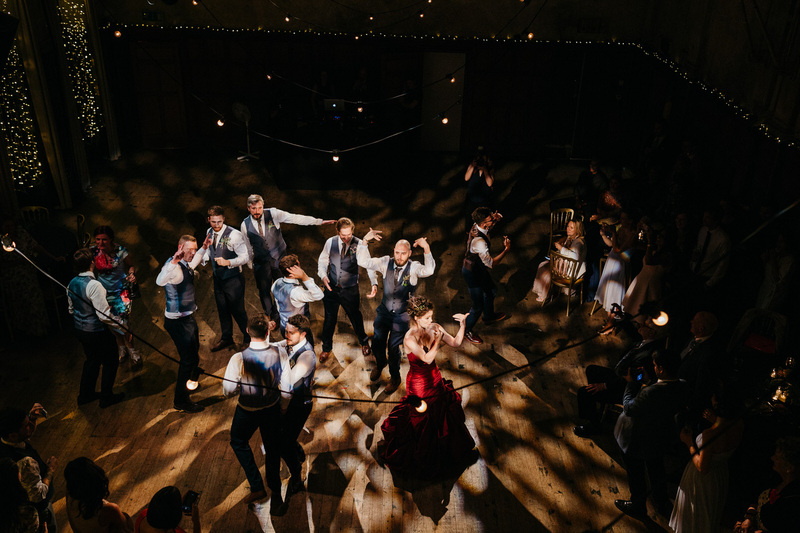 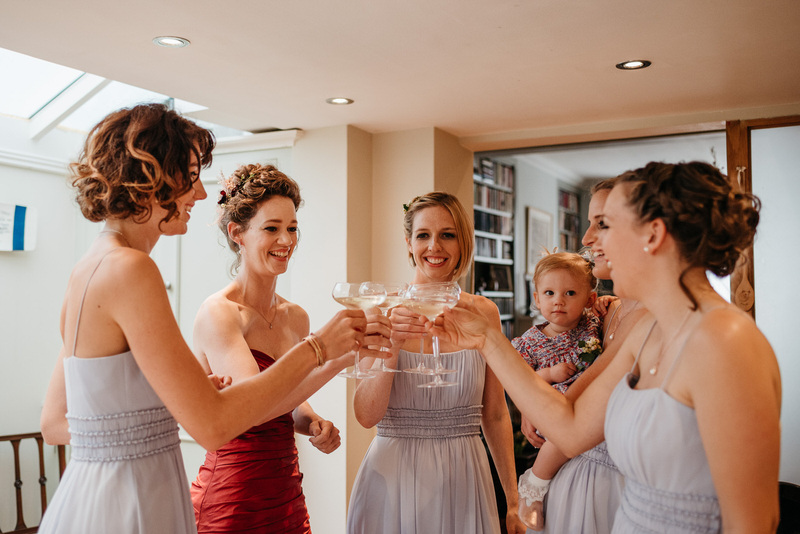 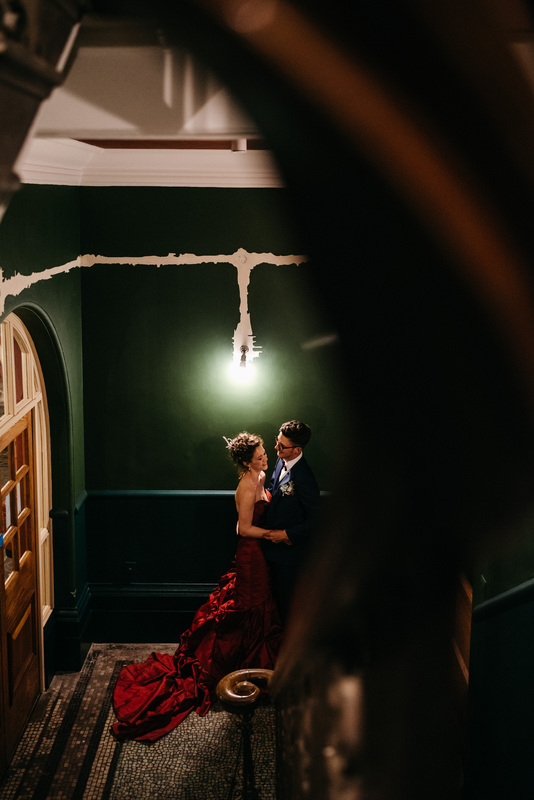 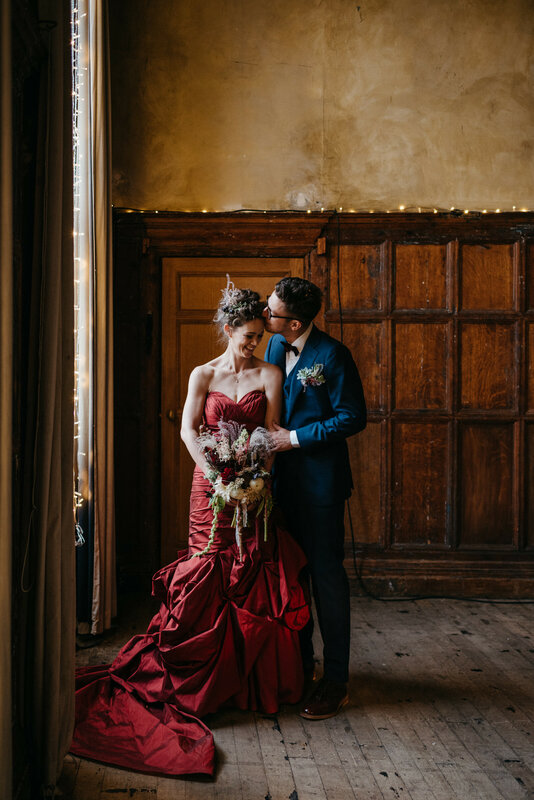 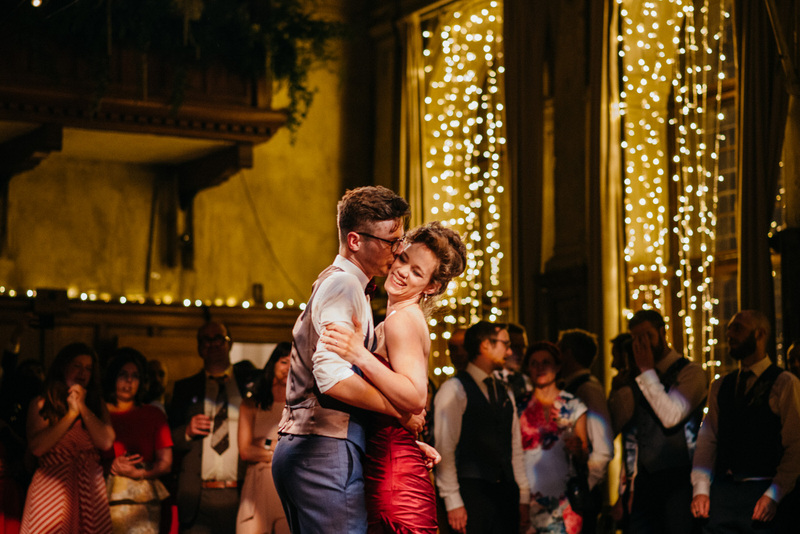 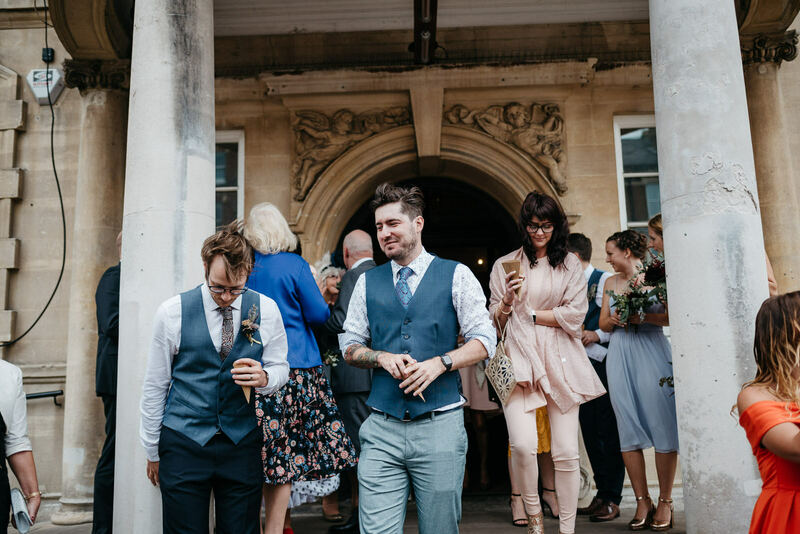 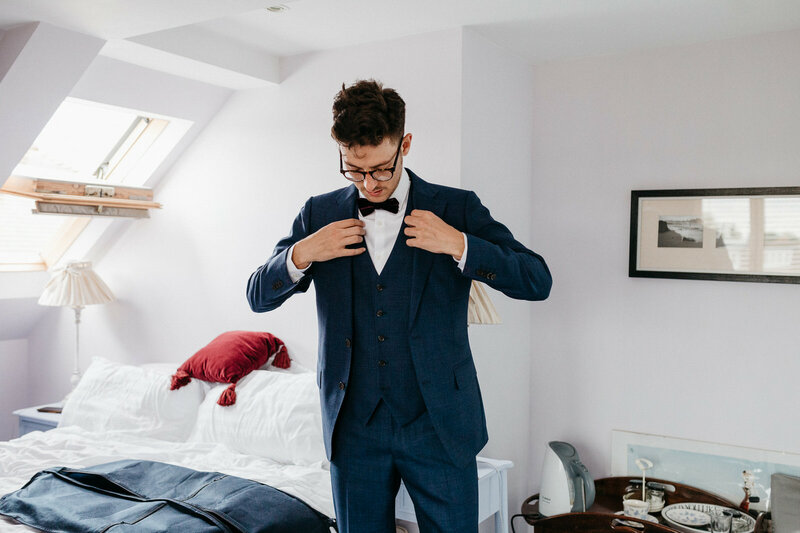 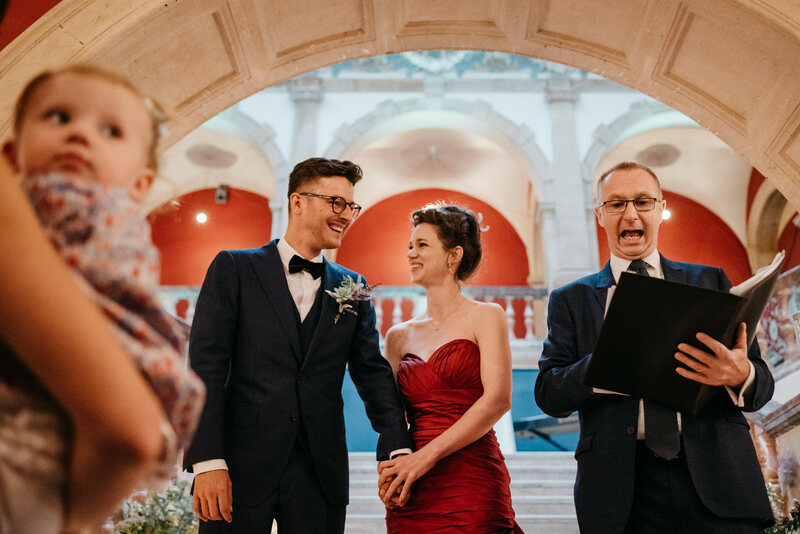 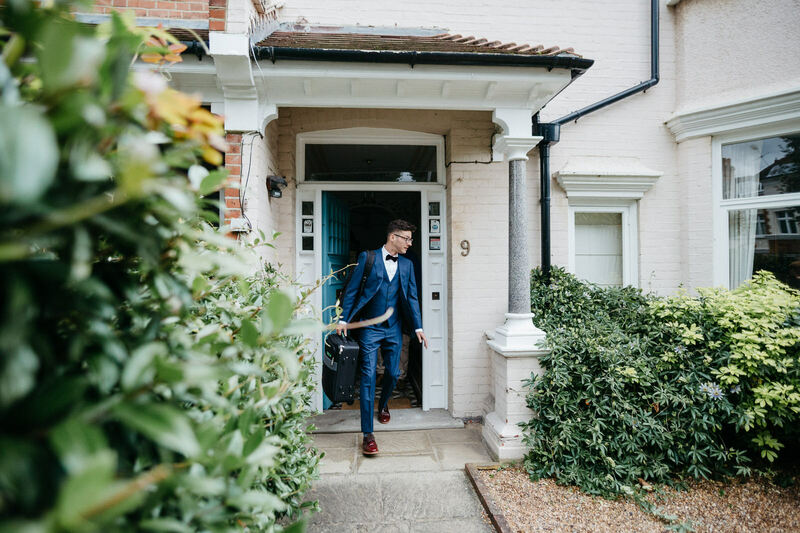 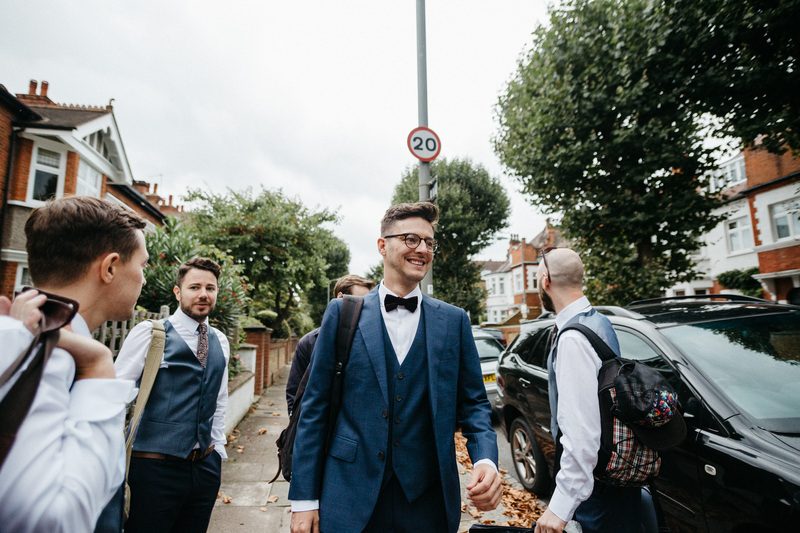 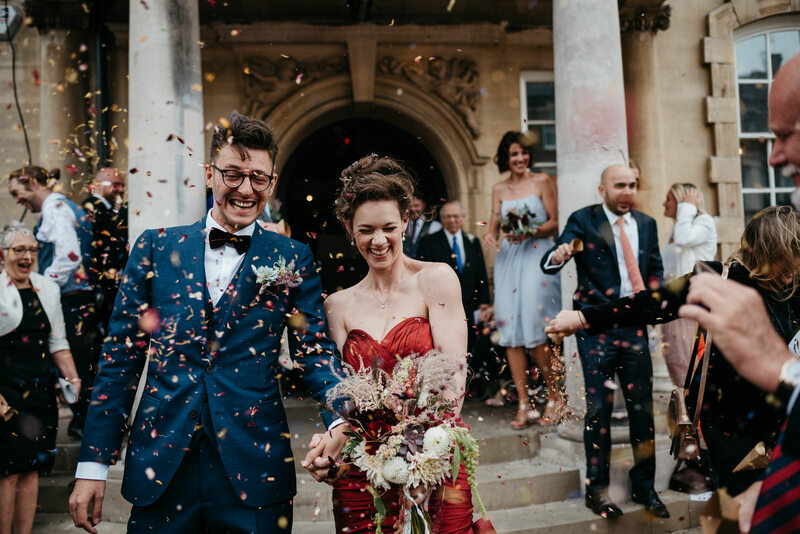 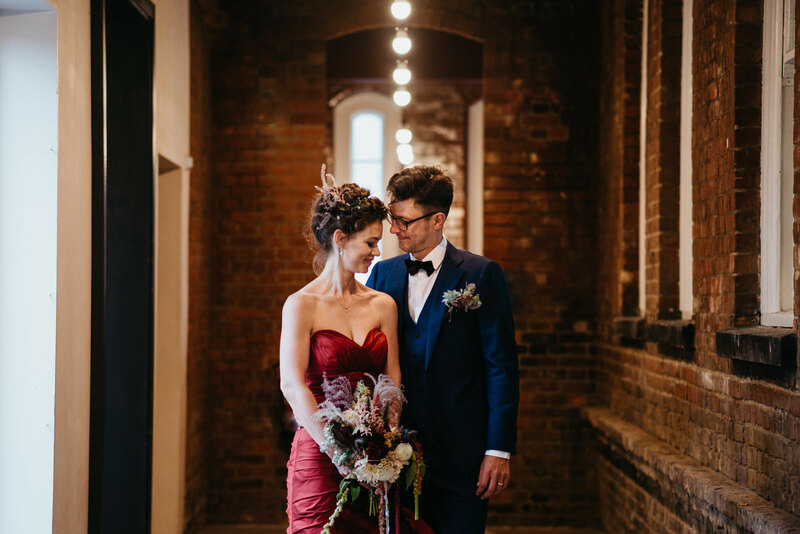 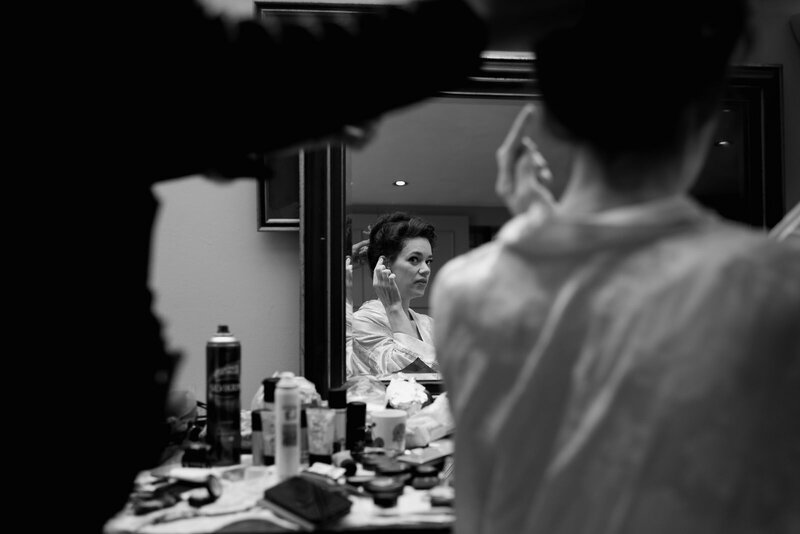 There is so much to love about Katie And Alex’s Battersea Arts Centre wedding! 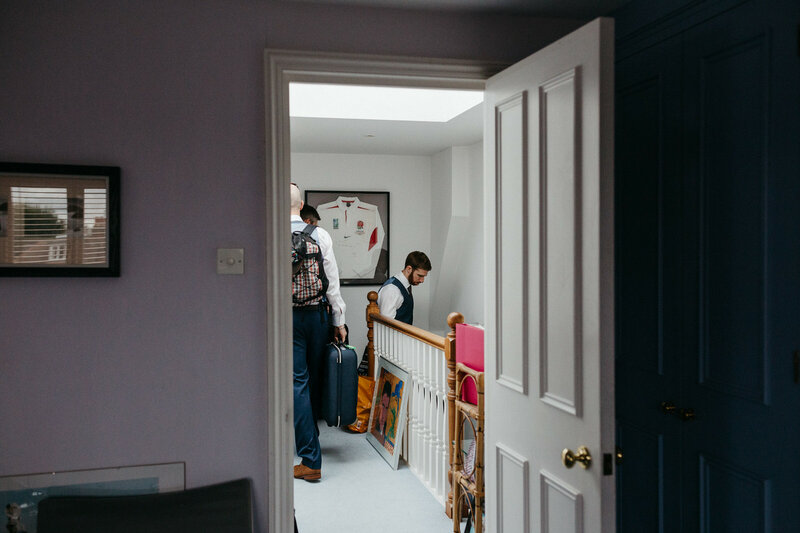 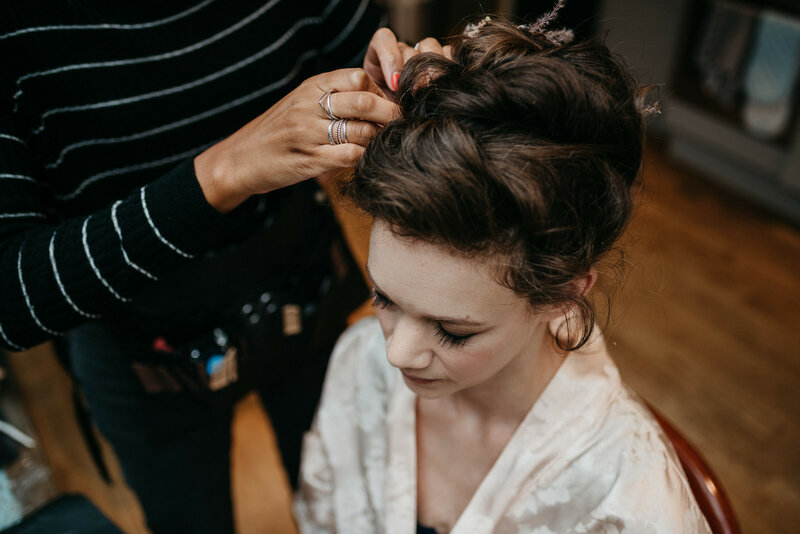 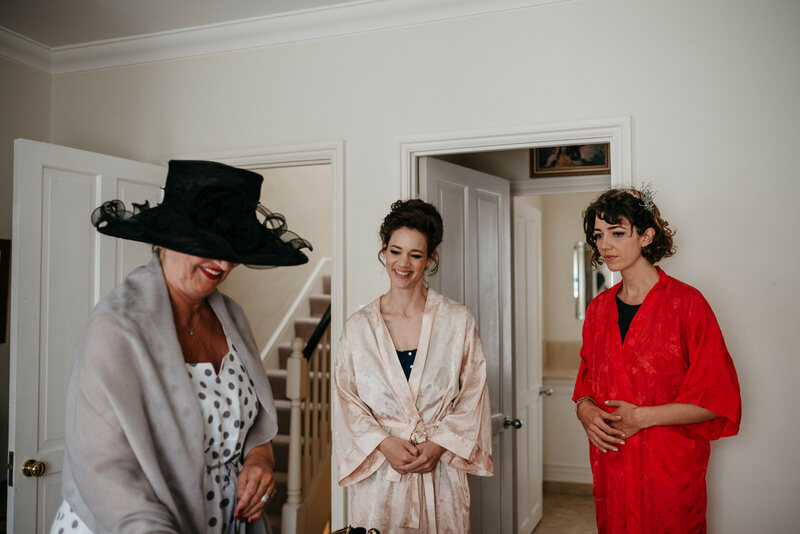 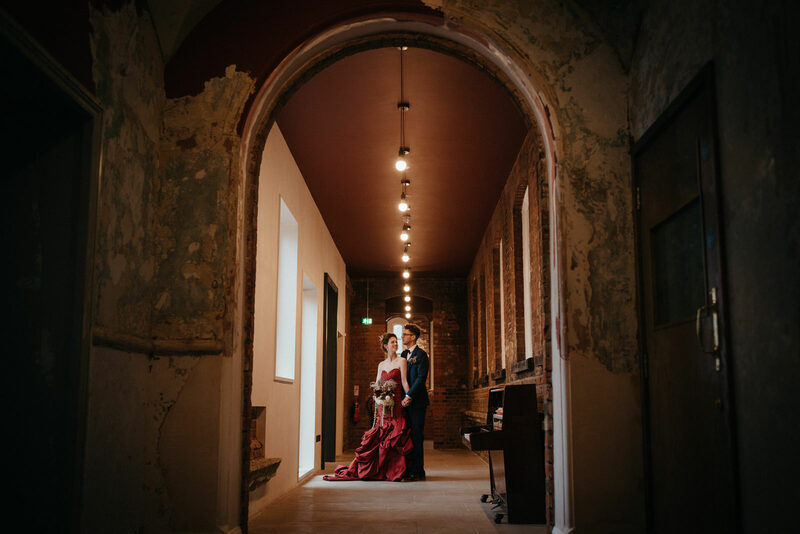 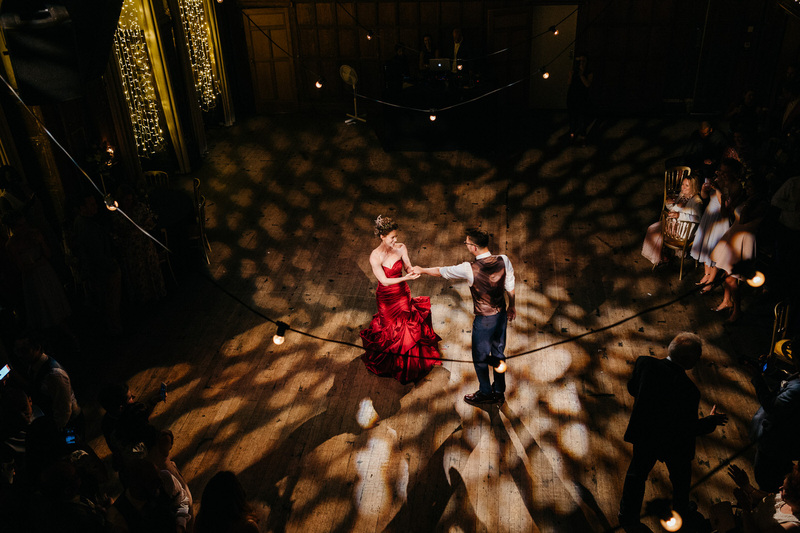 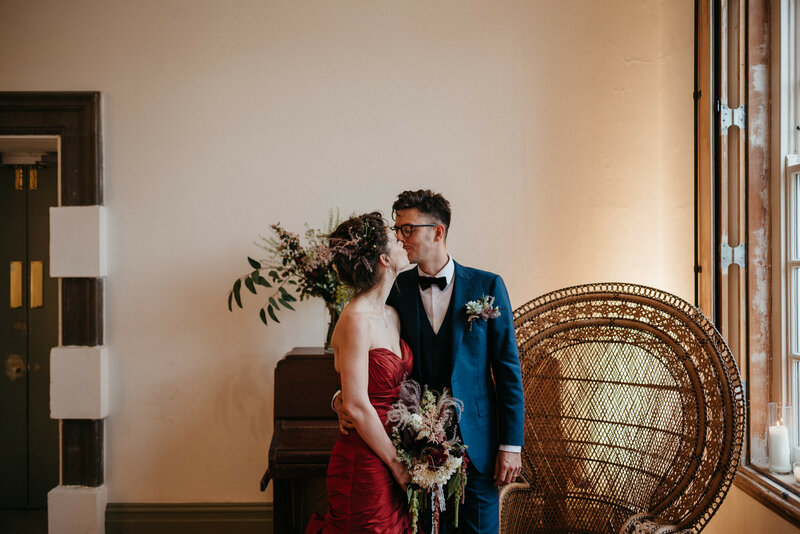 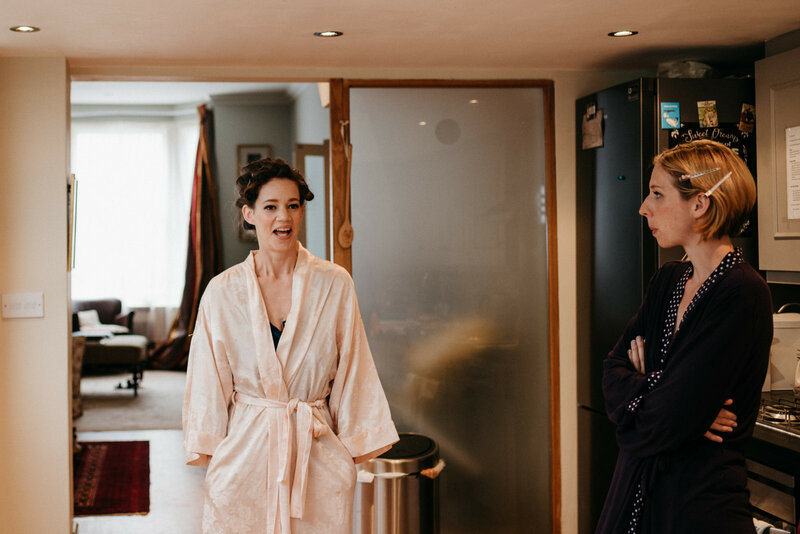 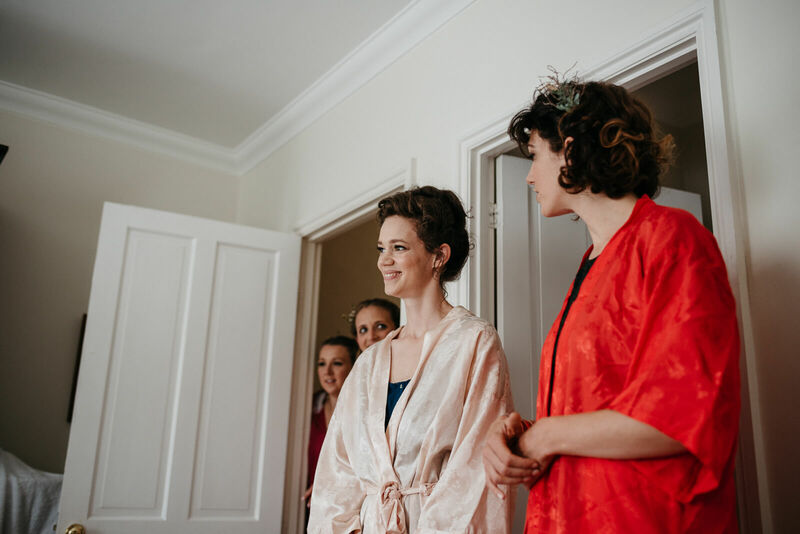 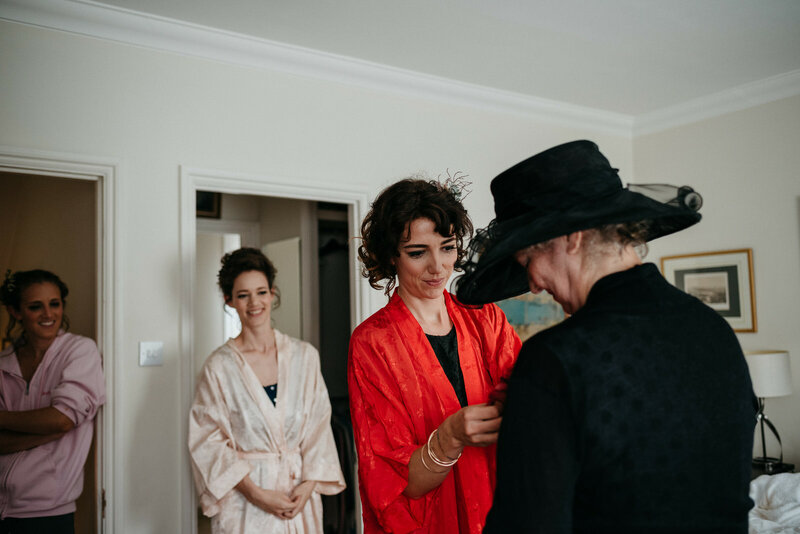 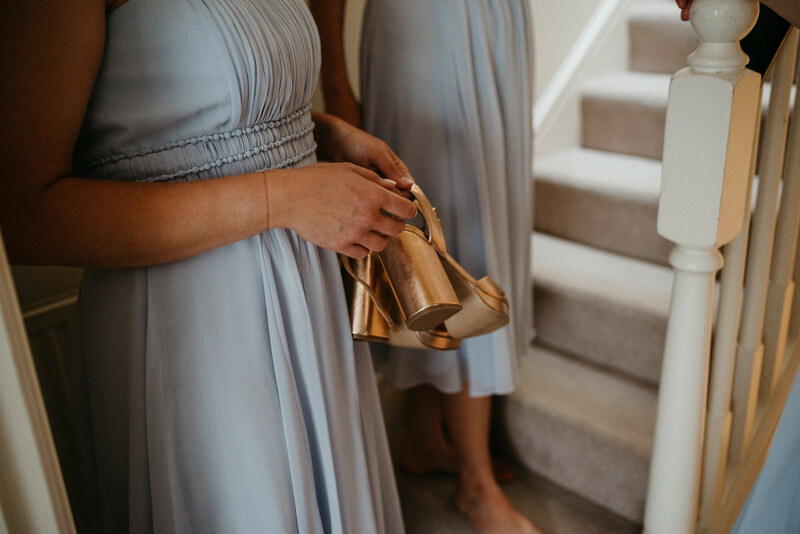 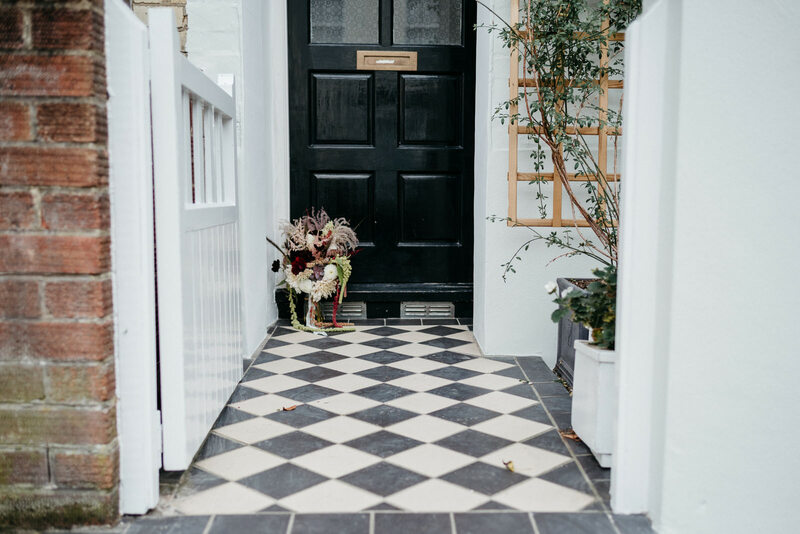 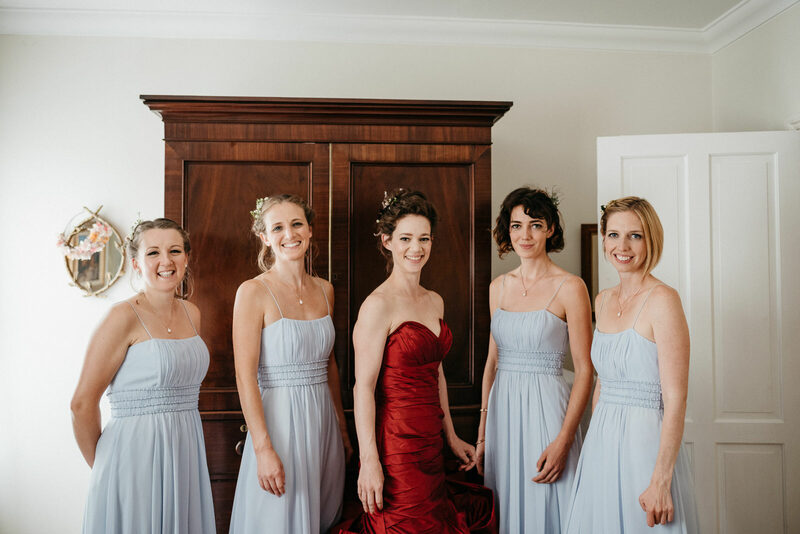 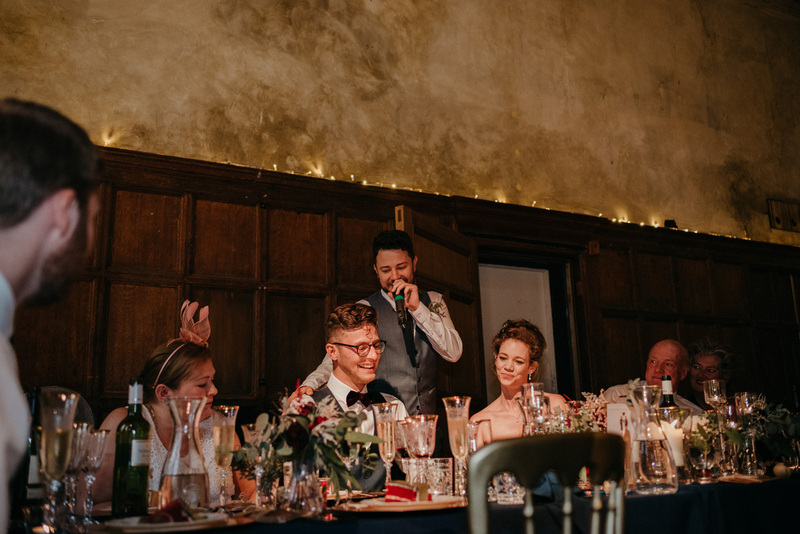 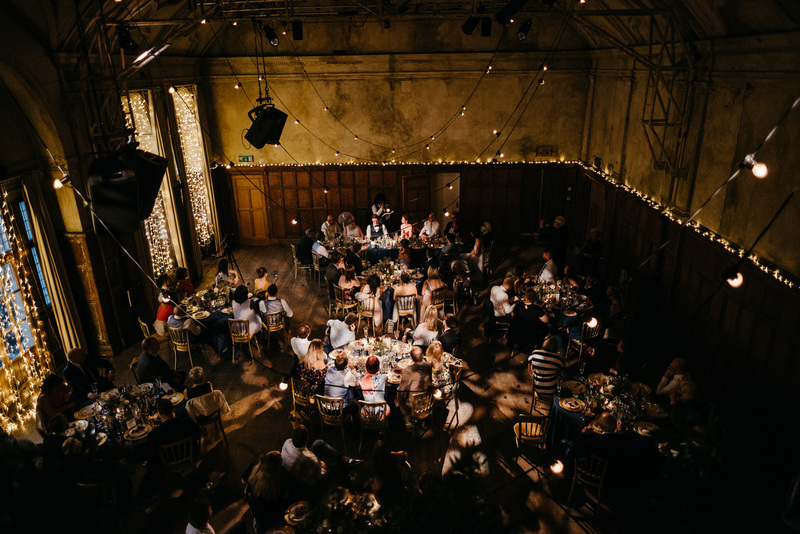 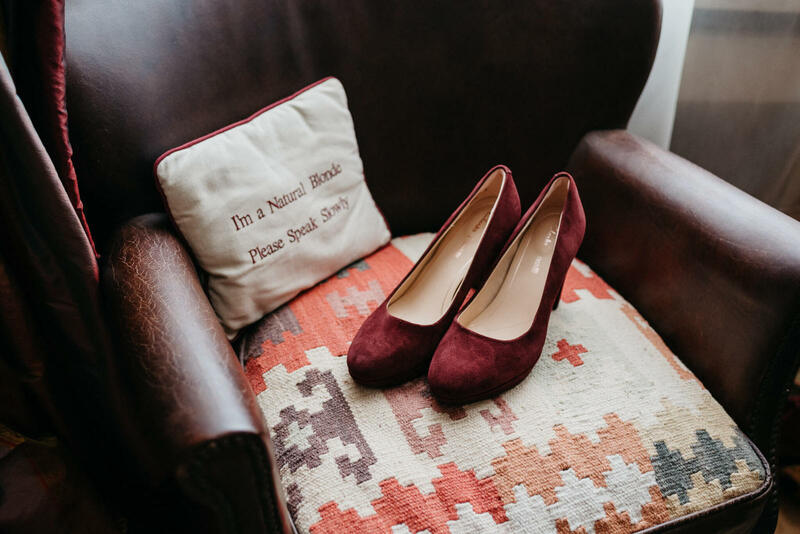 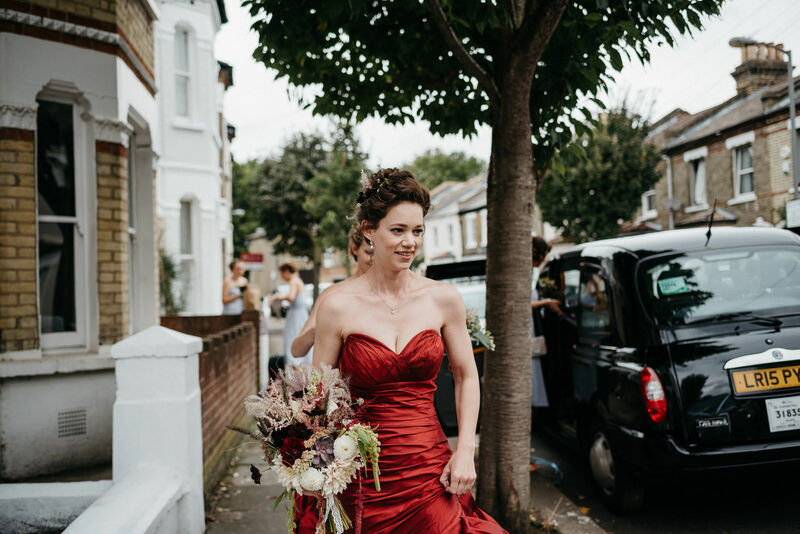 The theatre is stunning venue filled with grand spaces and quirky nooks, and Katie’s vision for it’s styling on the day was amazing. 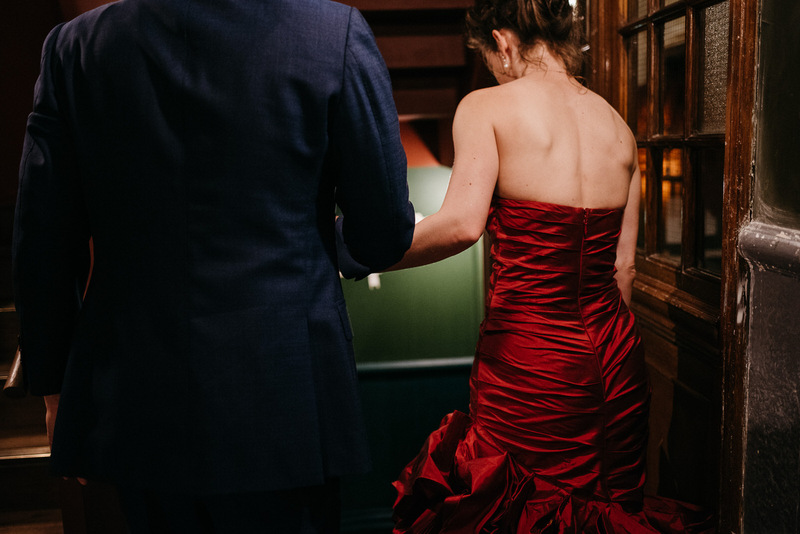 I love that she shunned tradition and wore a scarlet red dress. 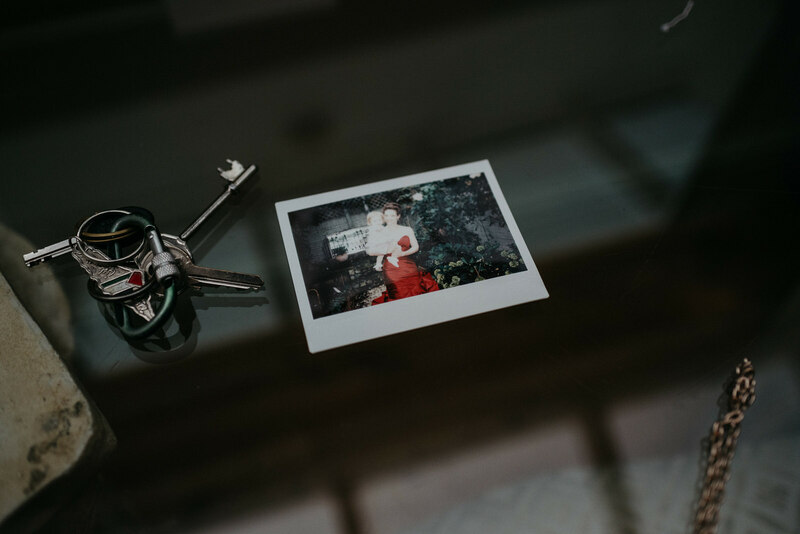 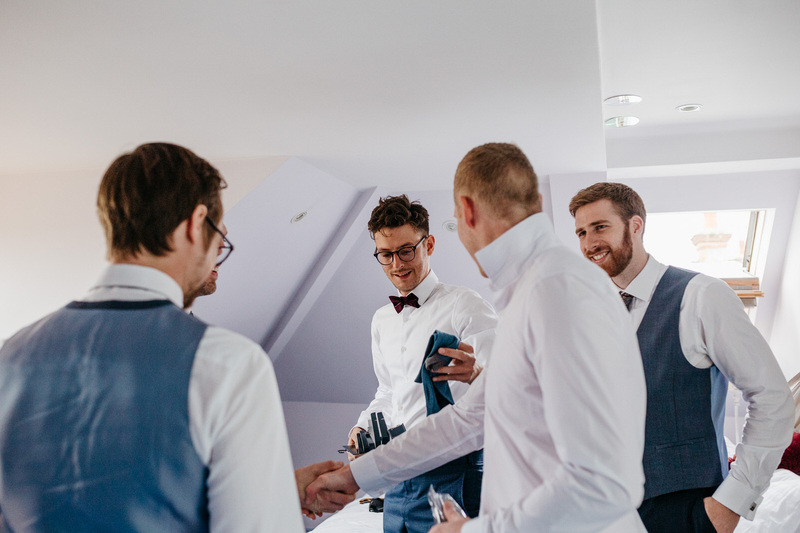 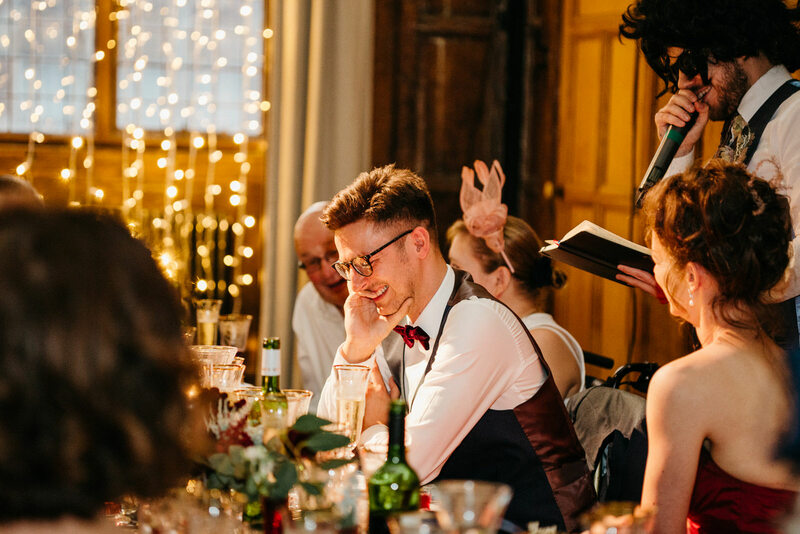 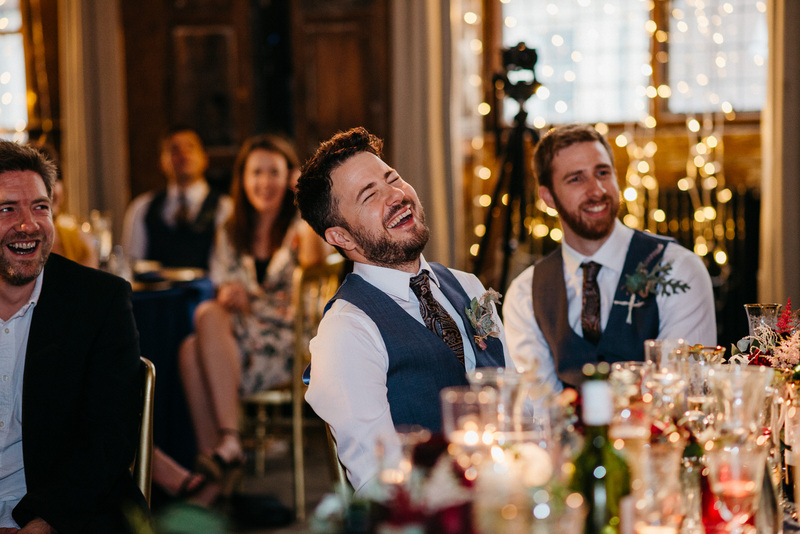 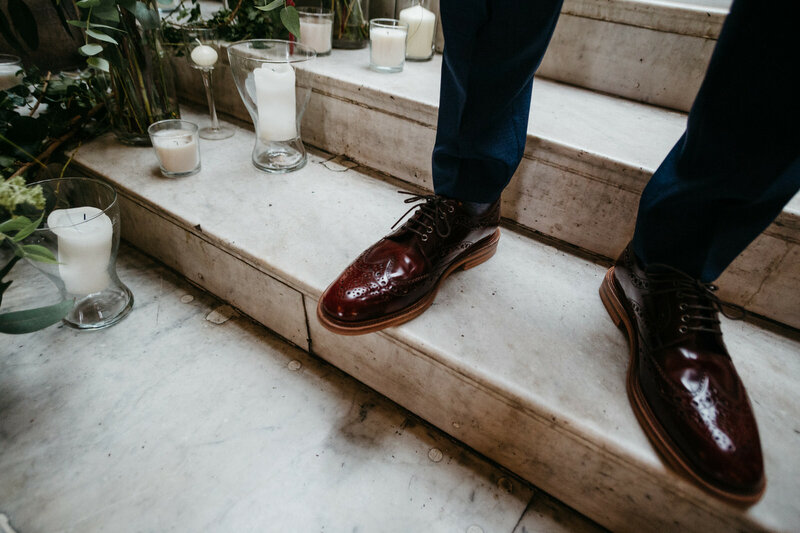 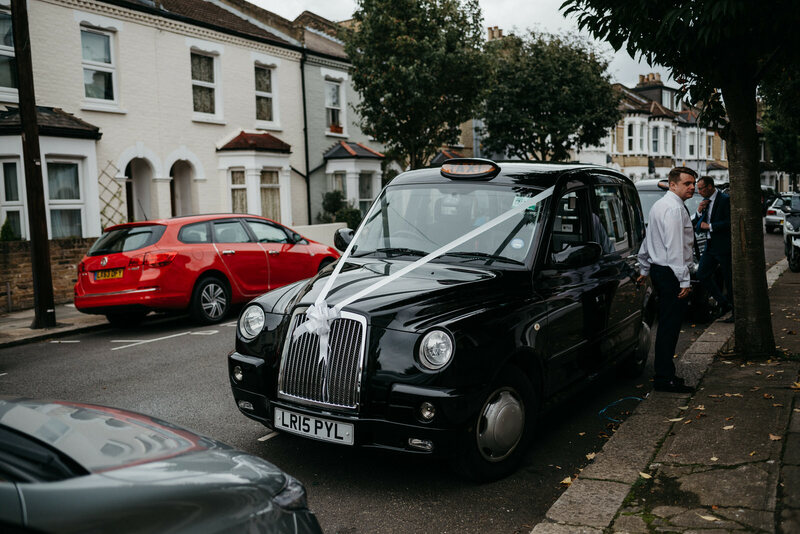 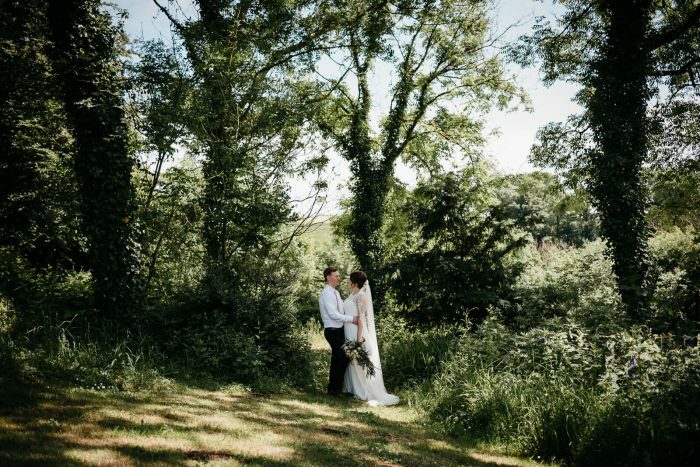 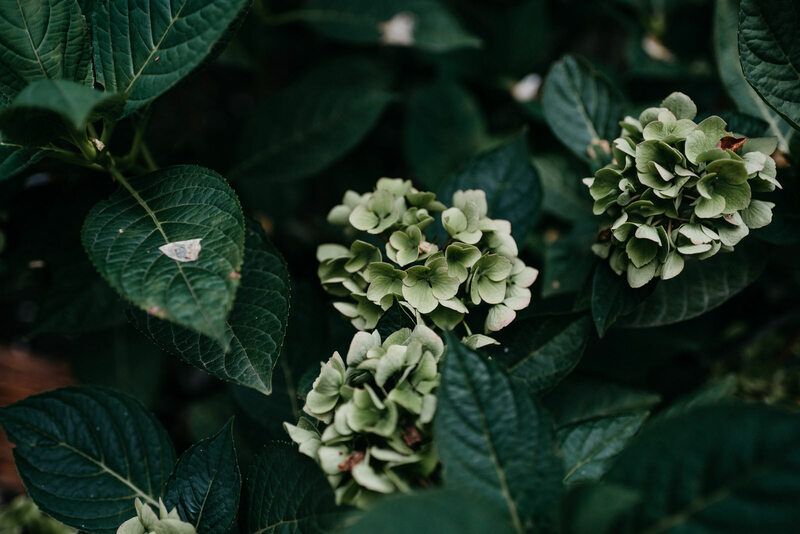 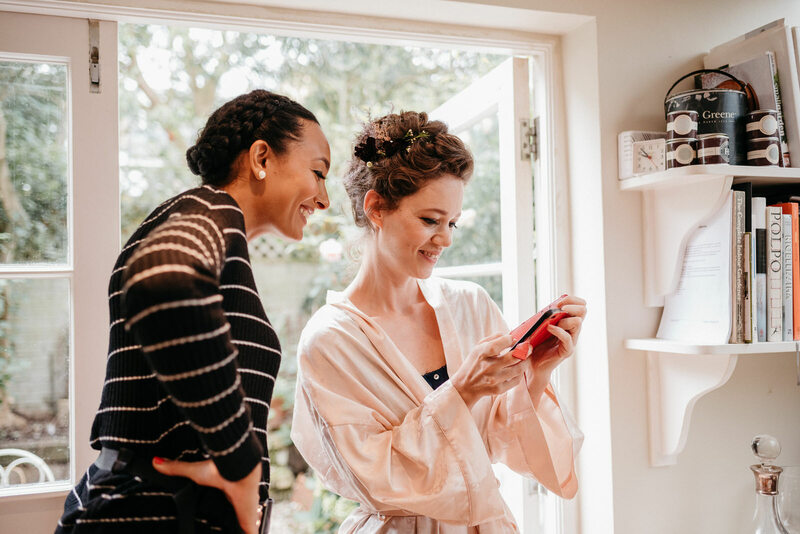 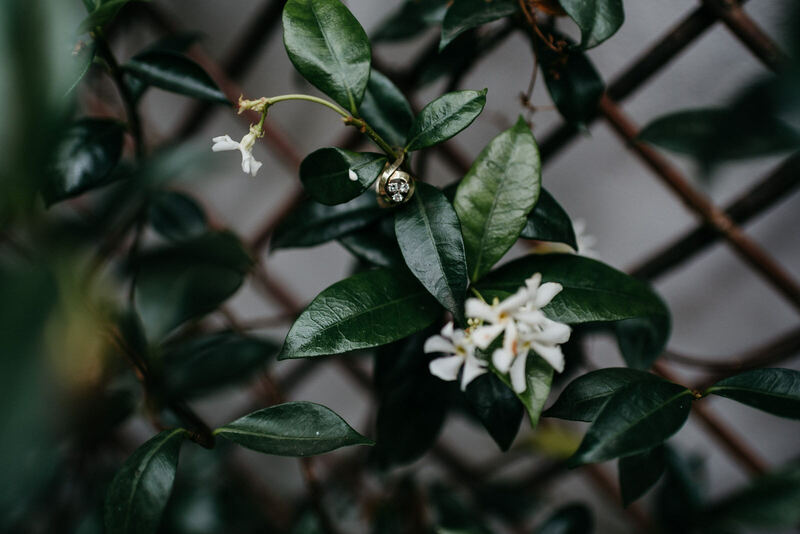 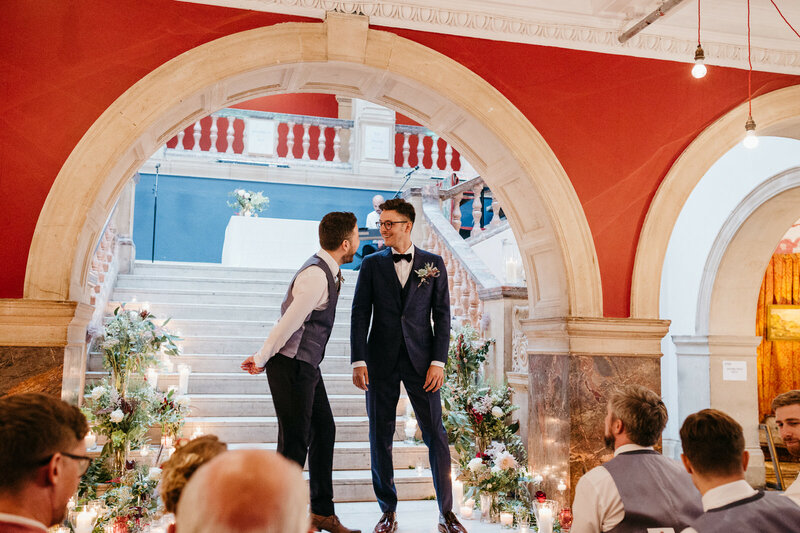 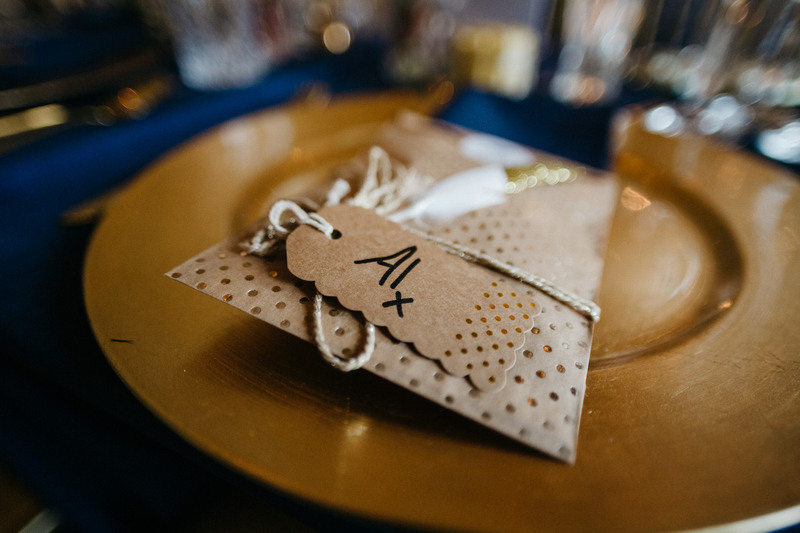 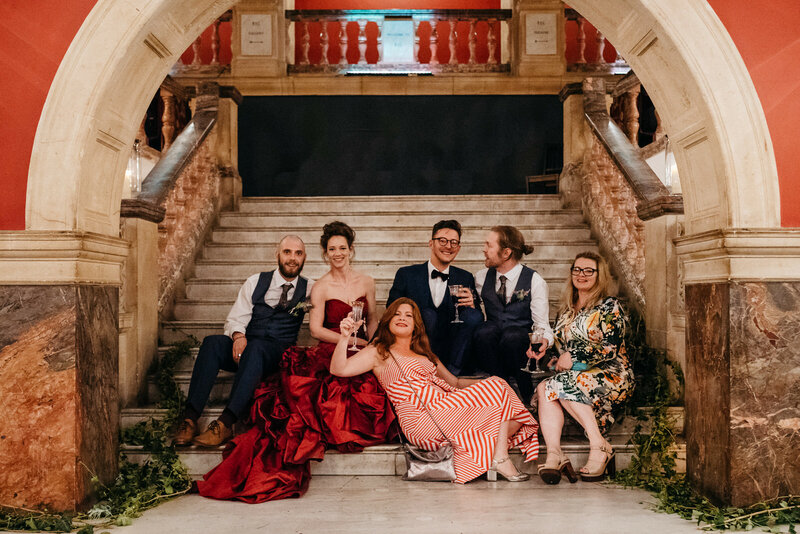 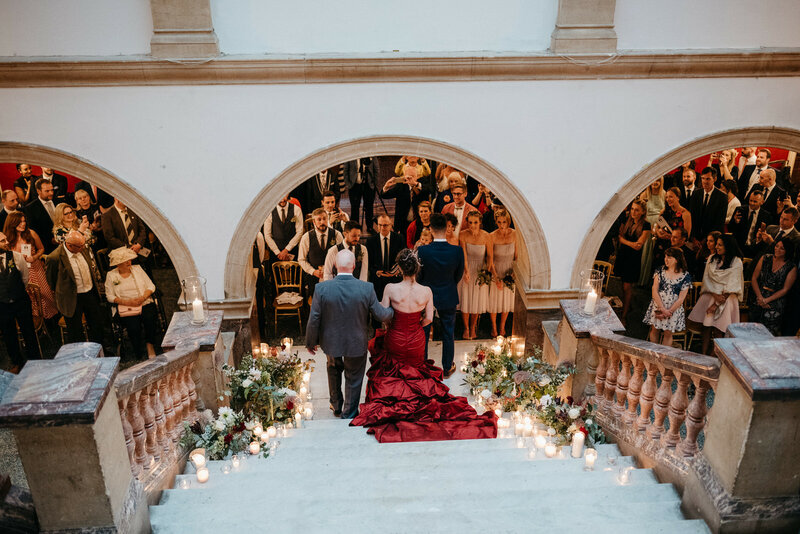 A wedding full of inspiration details and fantastic people – you’ll find a full list of suppliers below the photos. 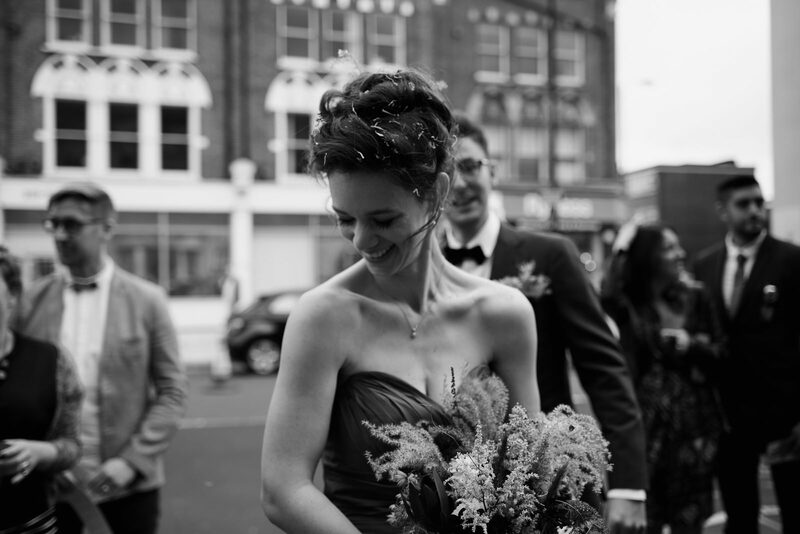 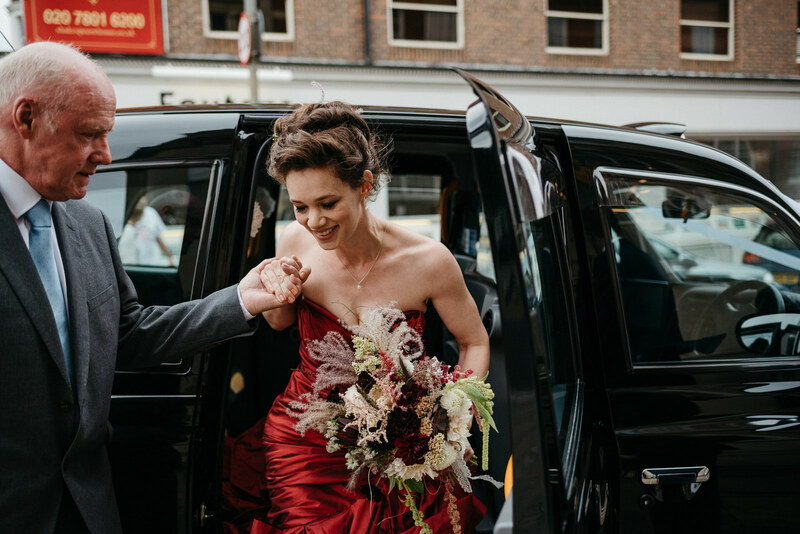 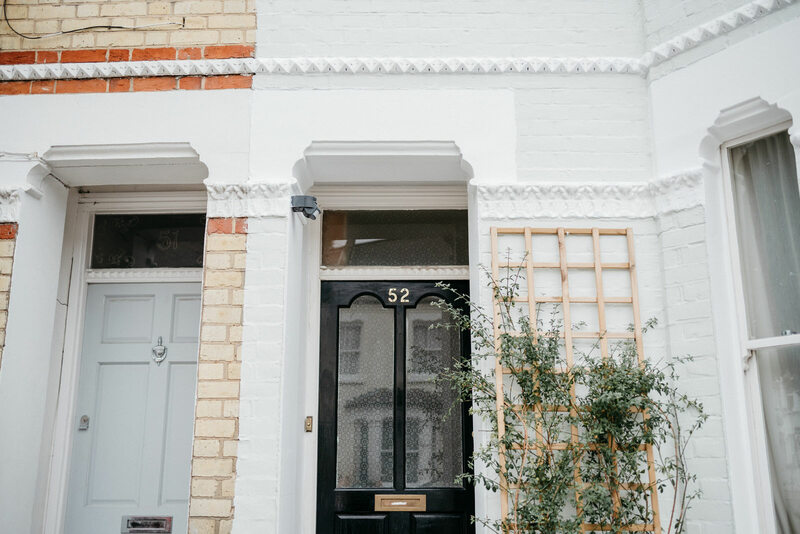 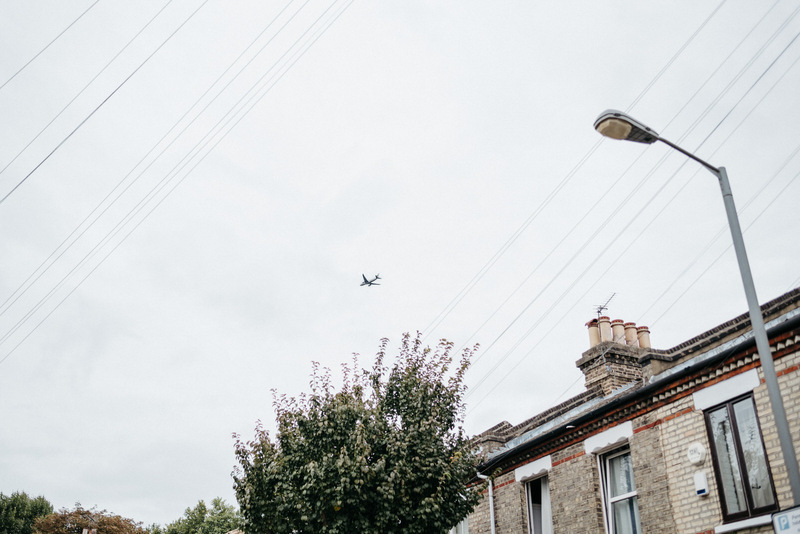 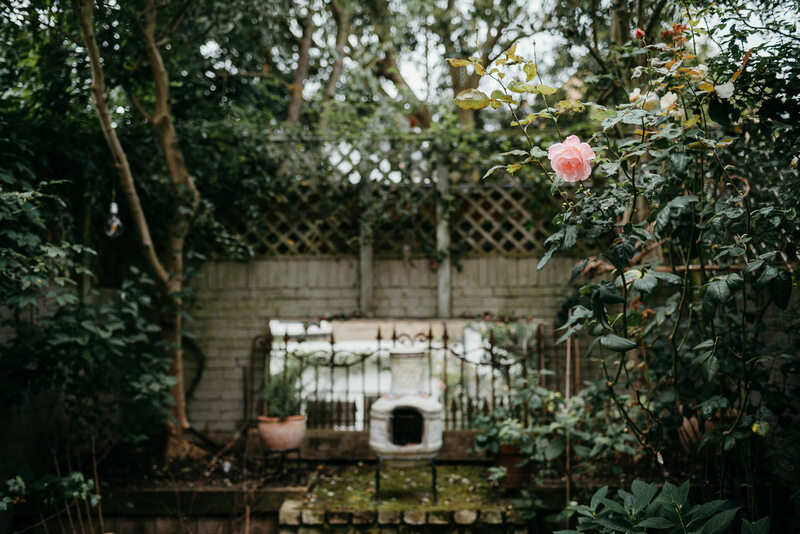 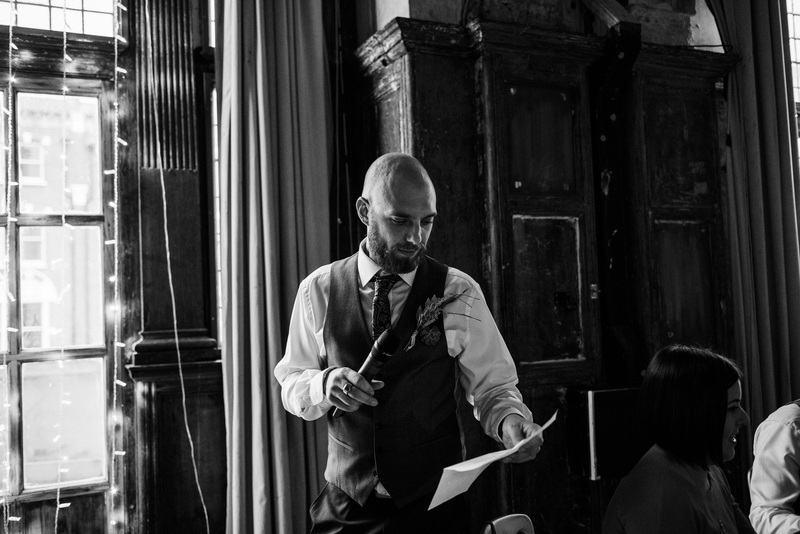 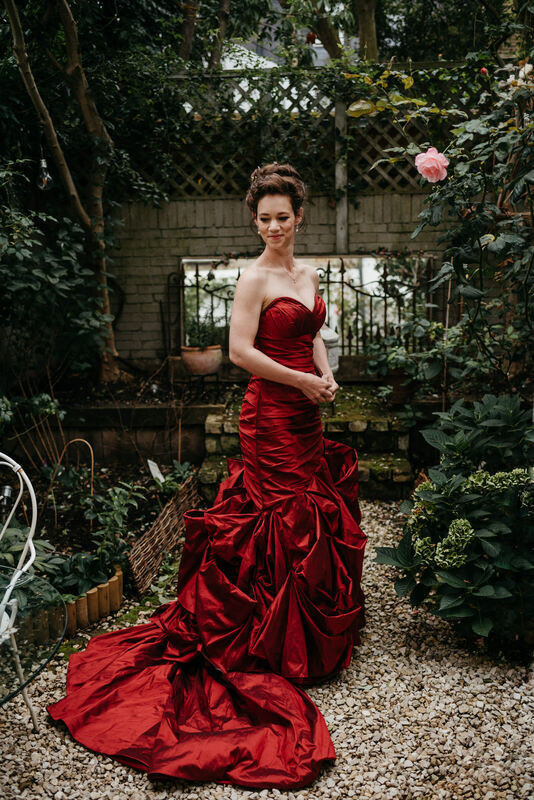 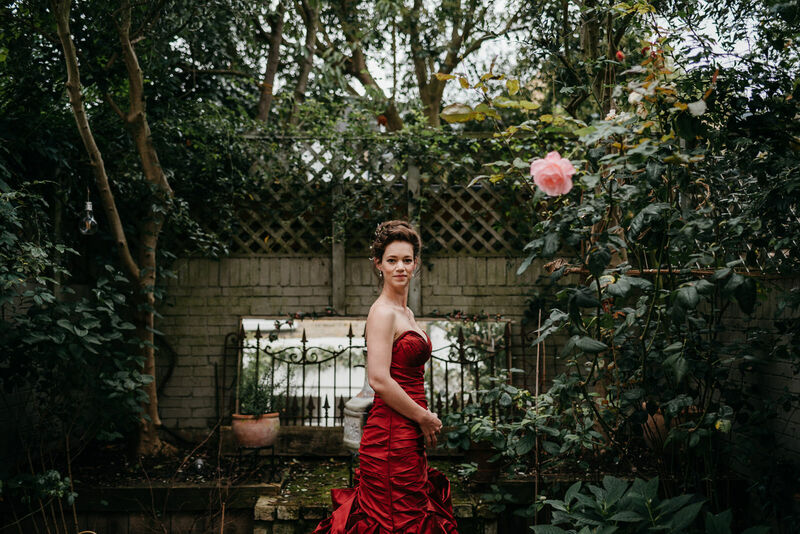 If you are looking for a London wedding photographer I’d love to hear from you.